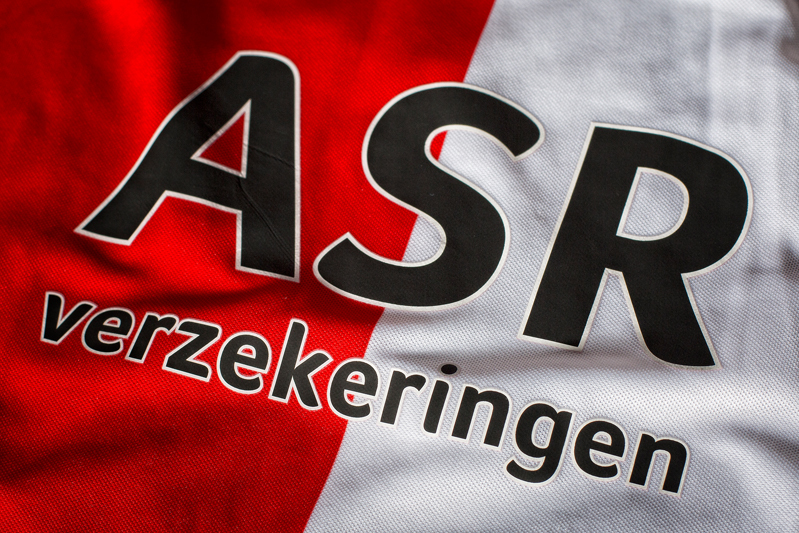 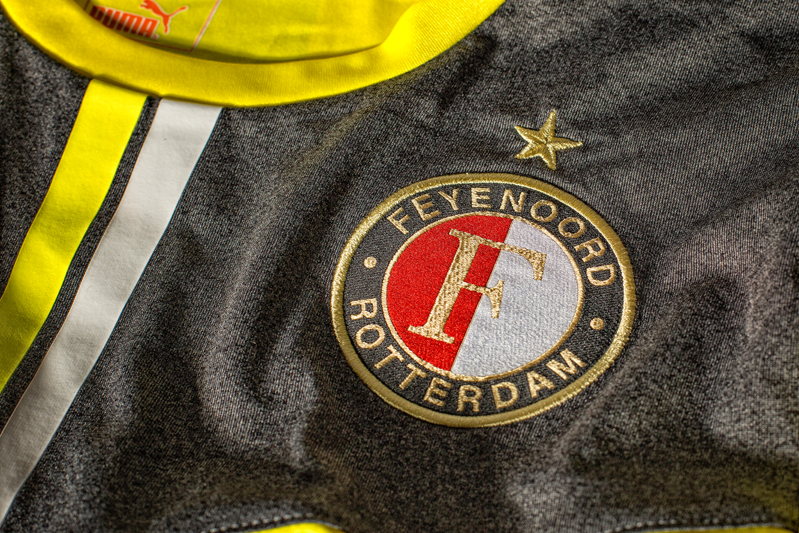 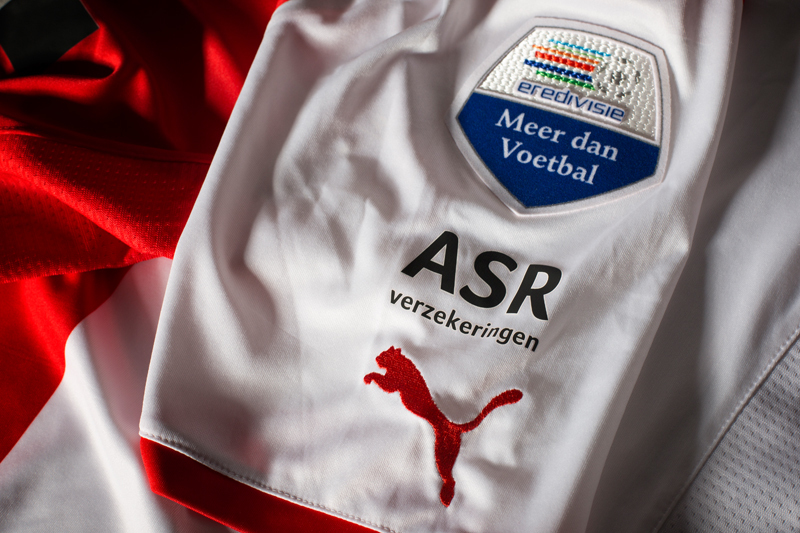 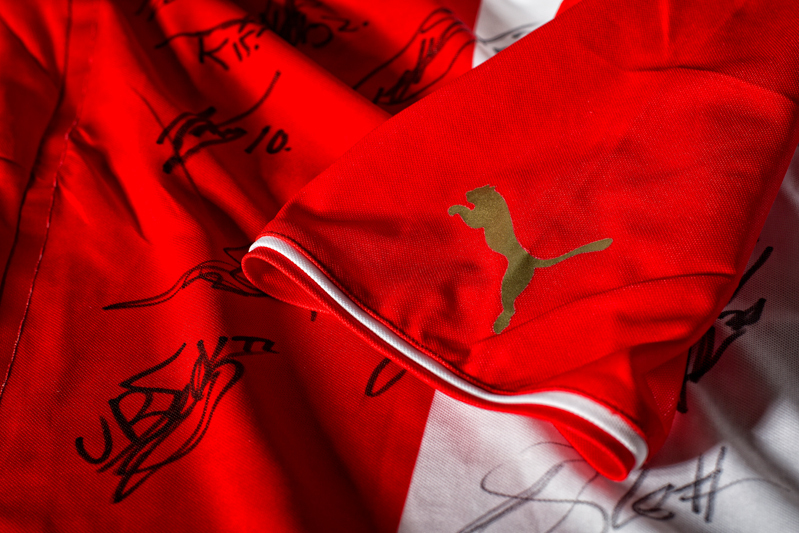 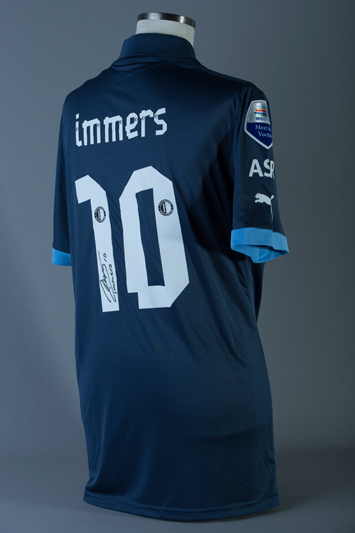 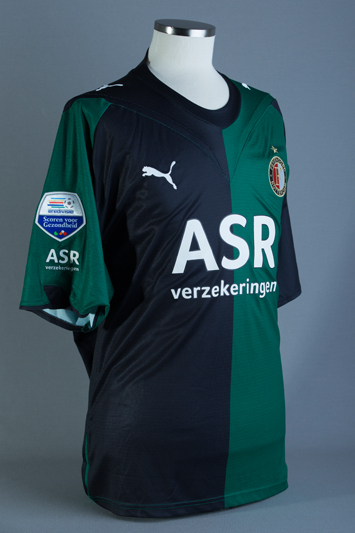 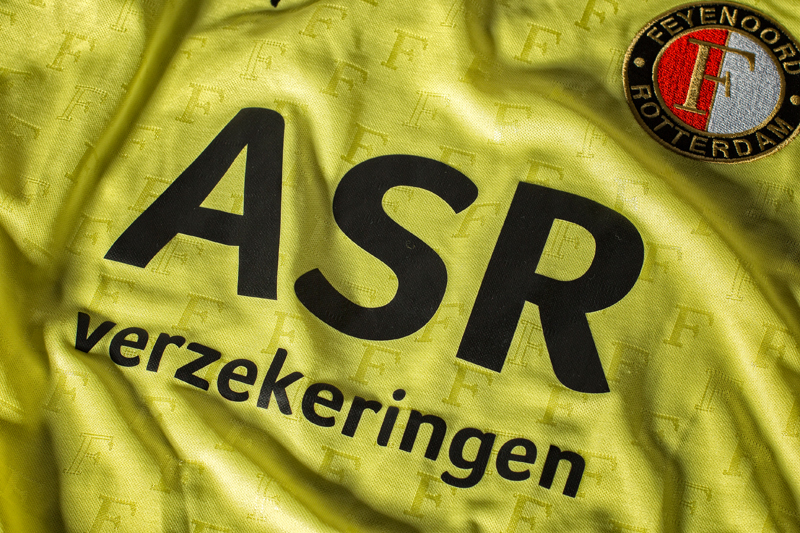 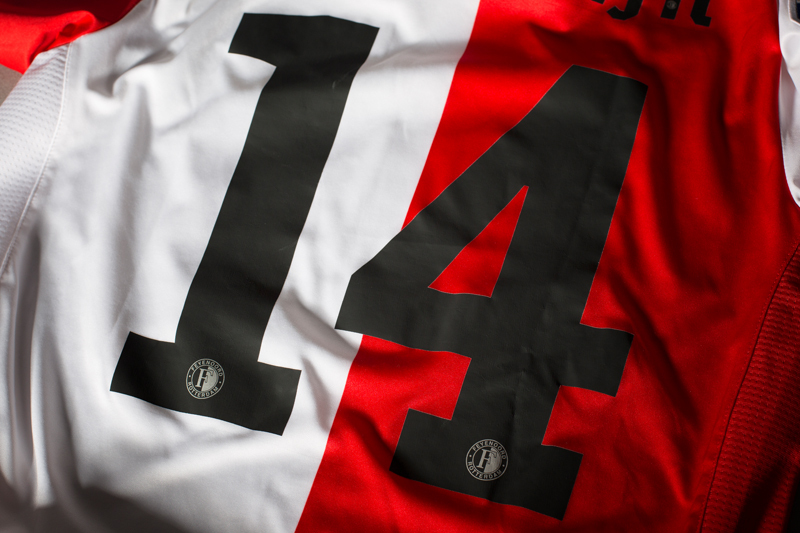 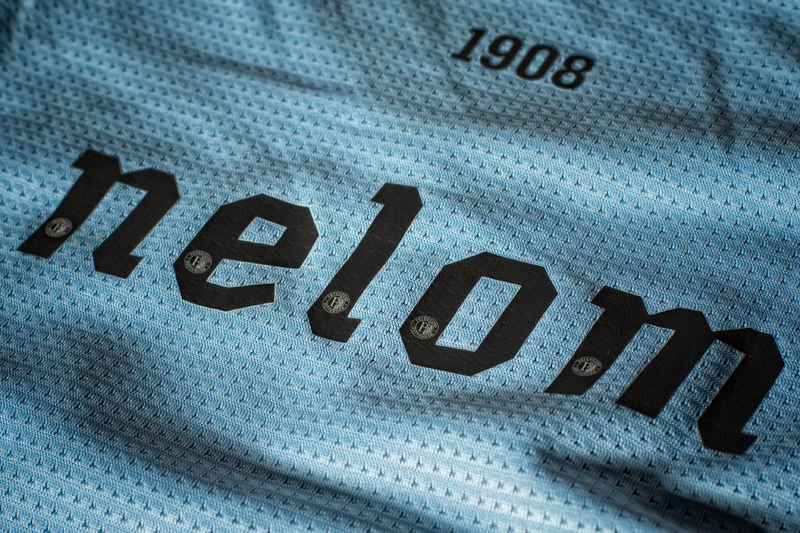 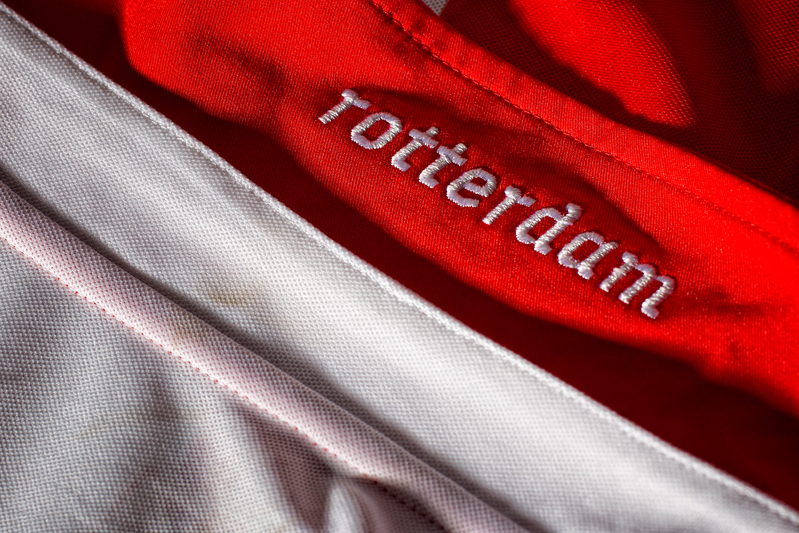 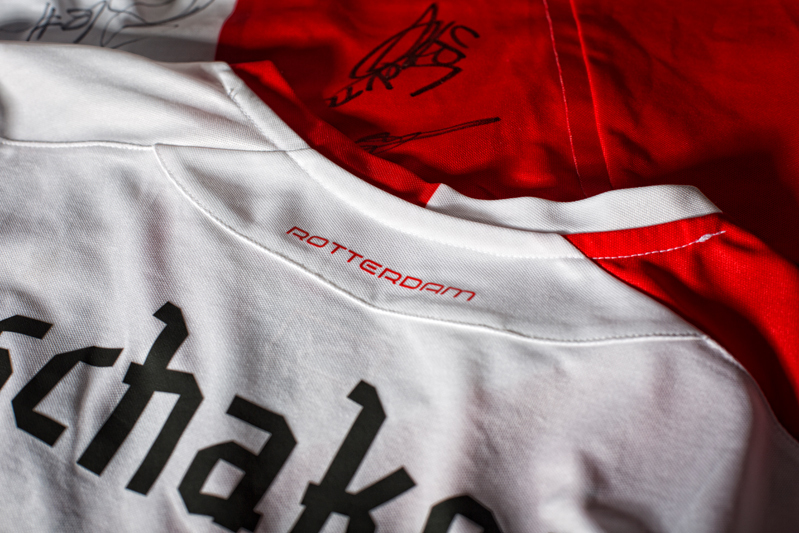 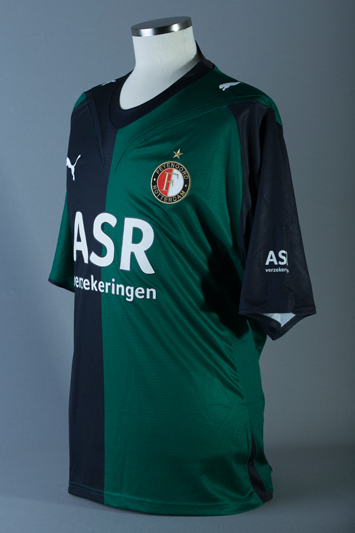 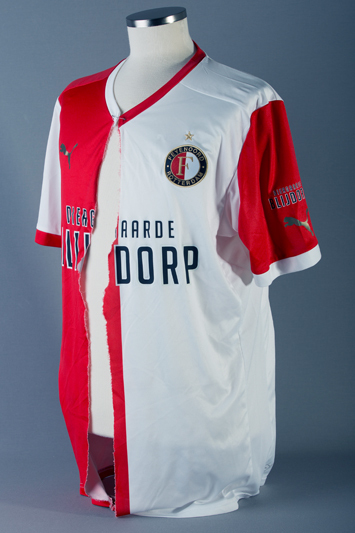 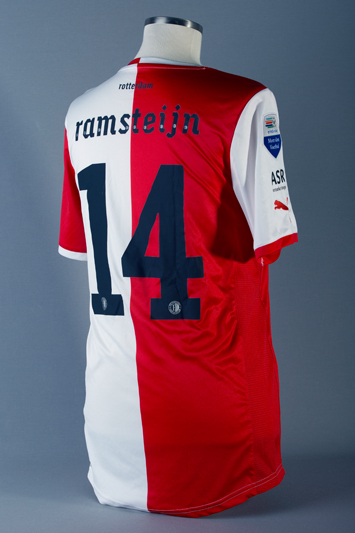 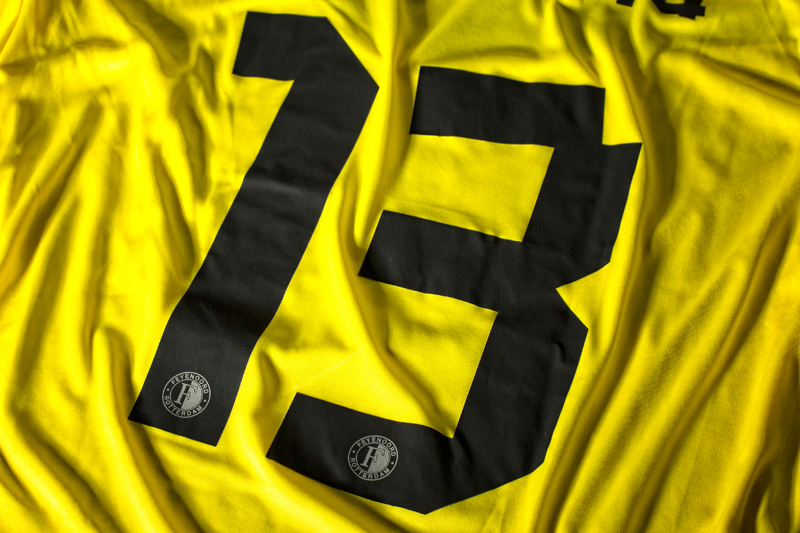 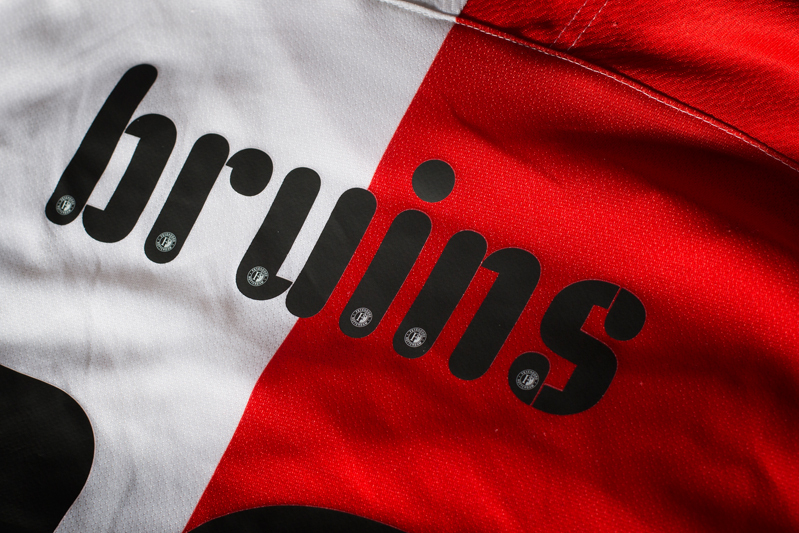 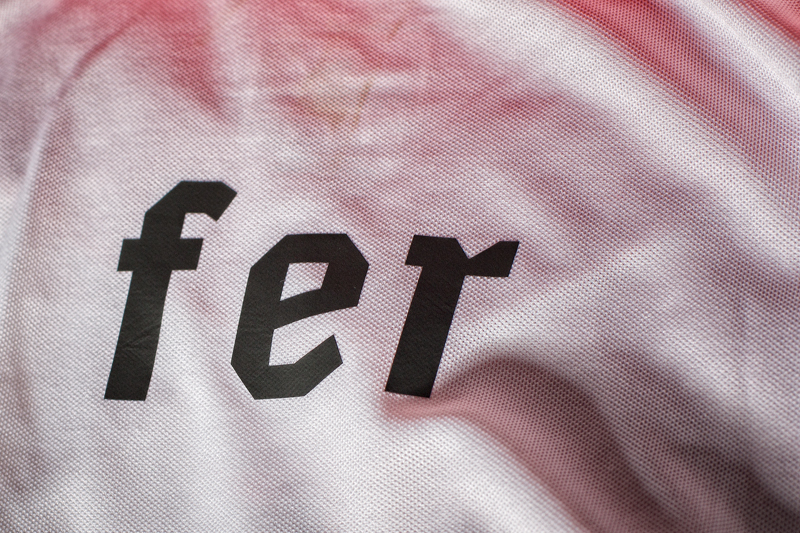 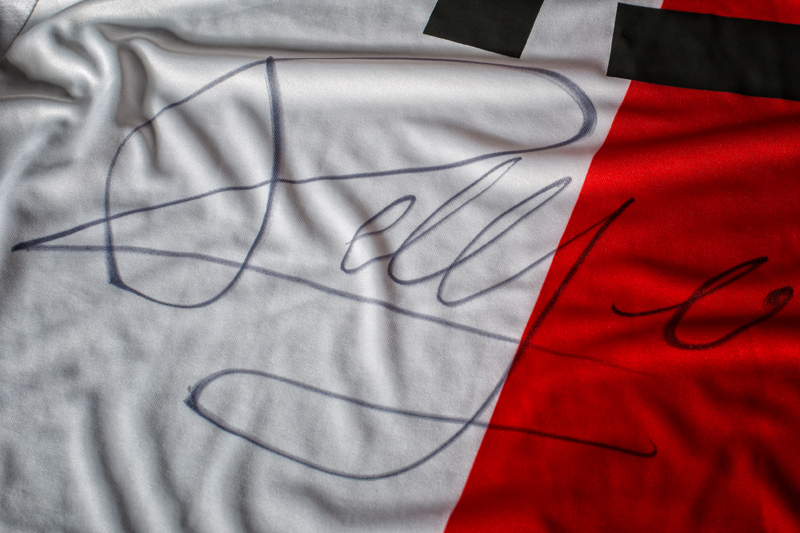 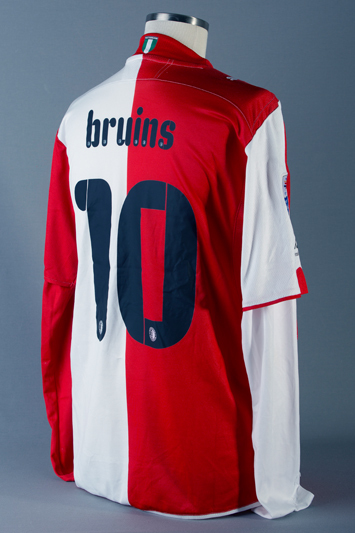 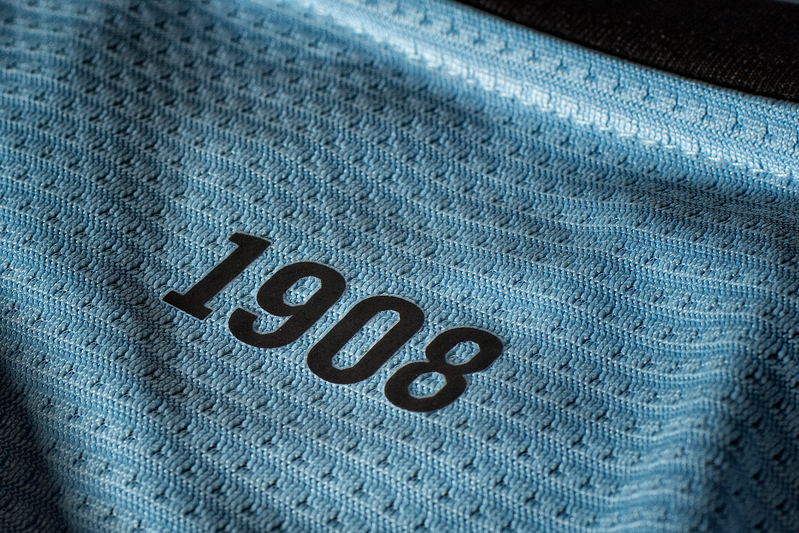 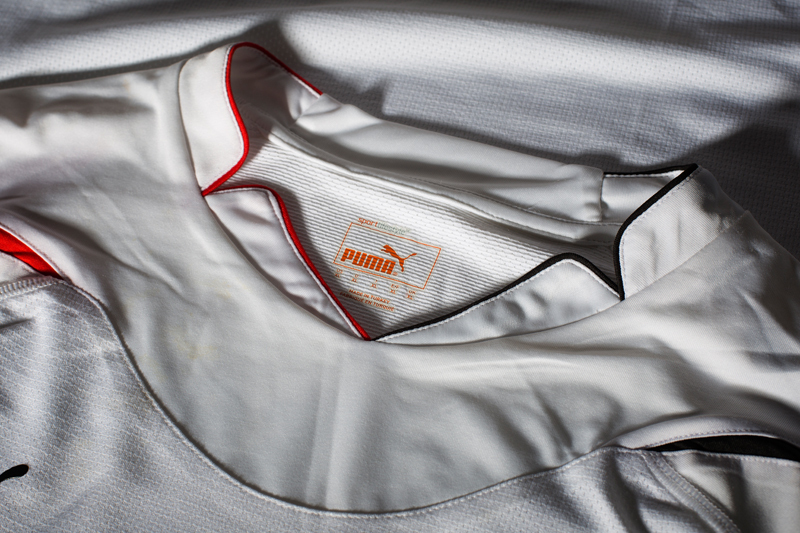 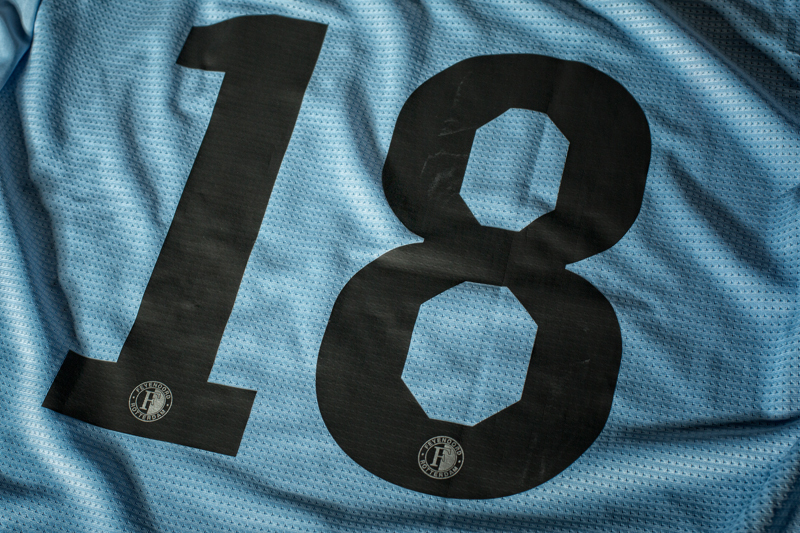 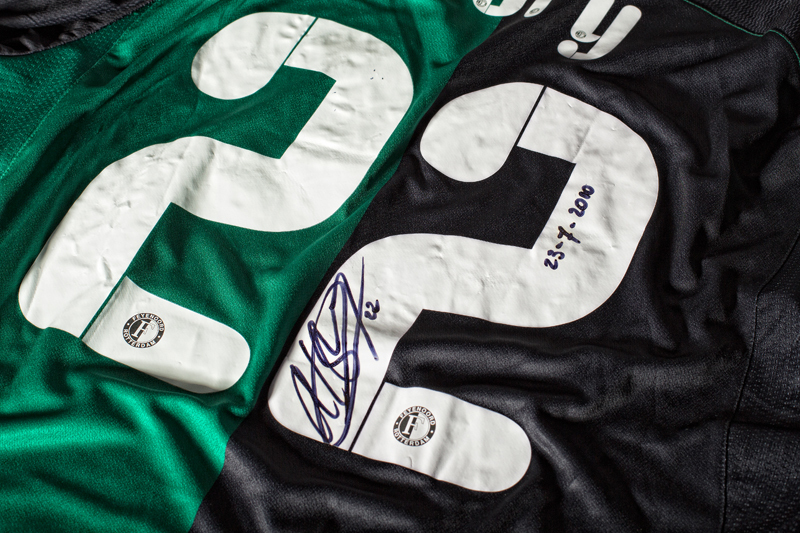 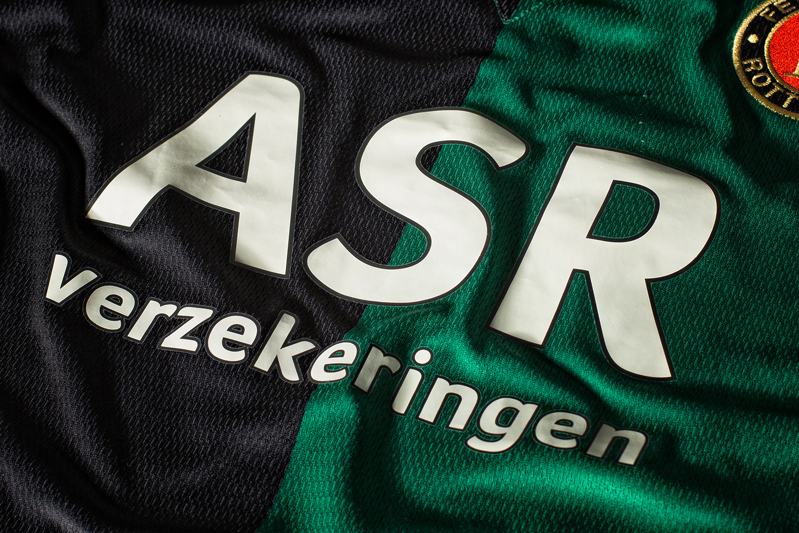 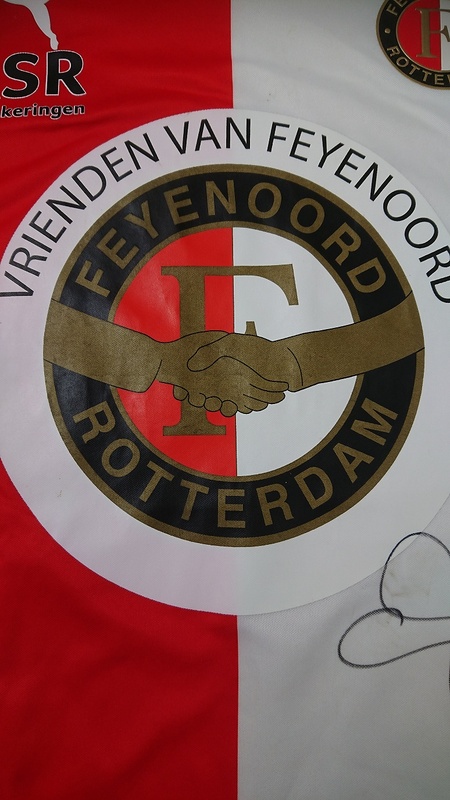 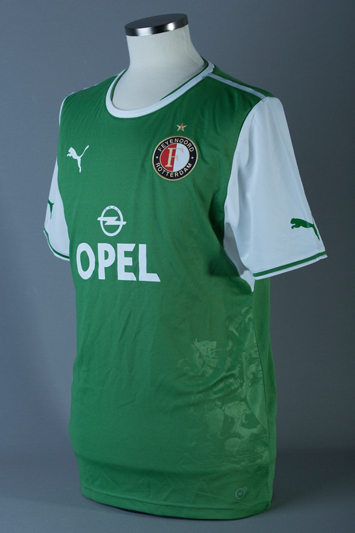 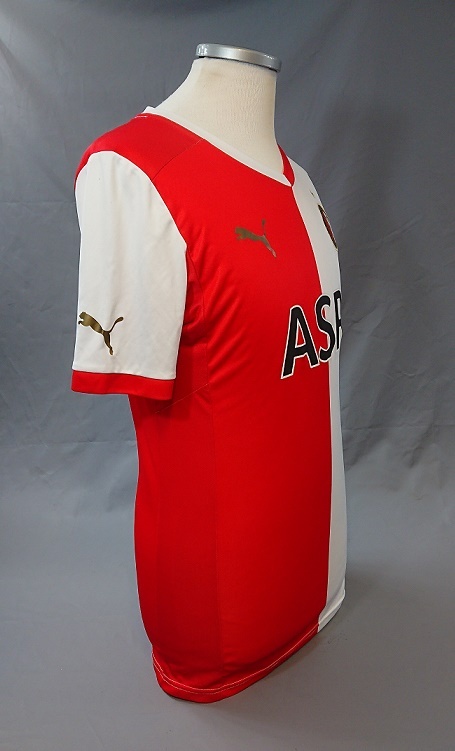 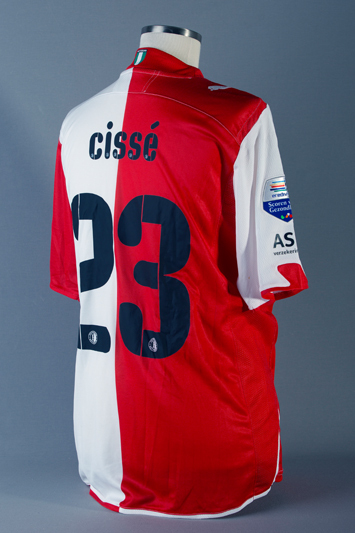 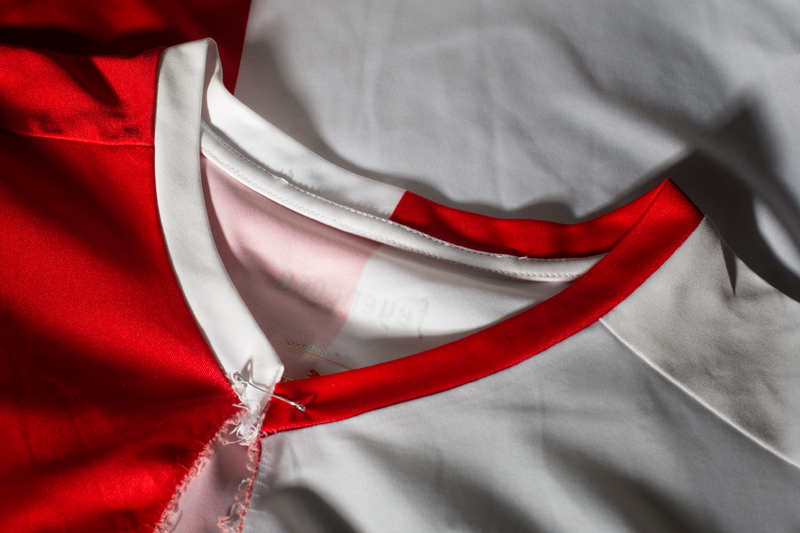 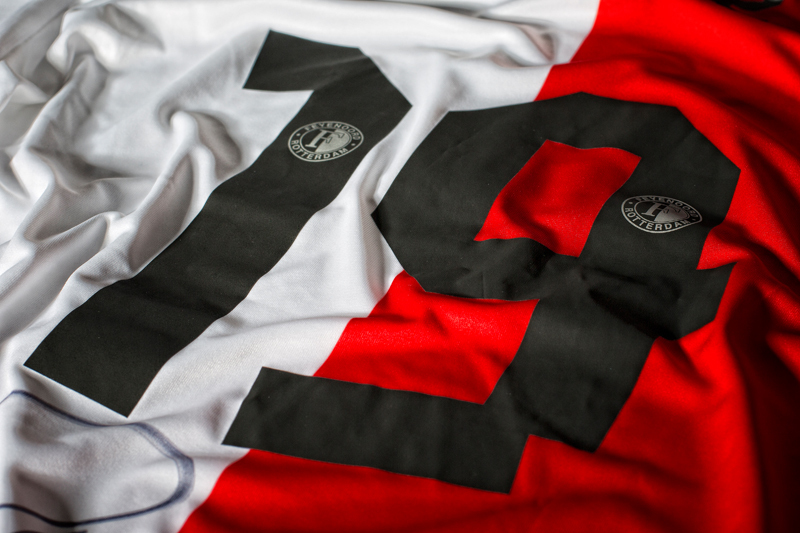 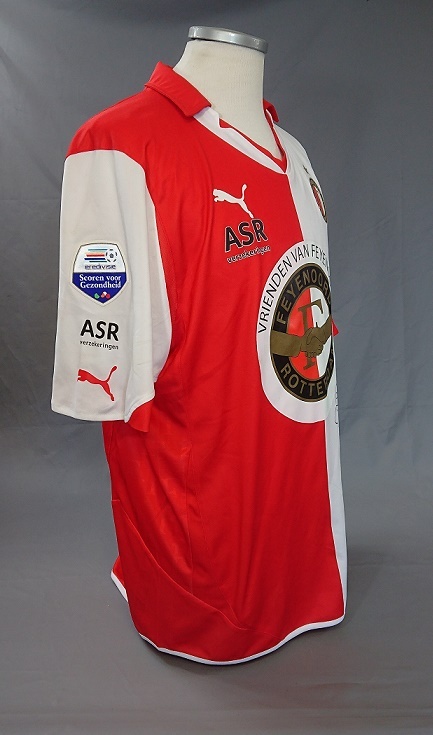 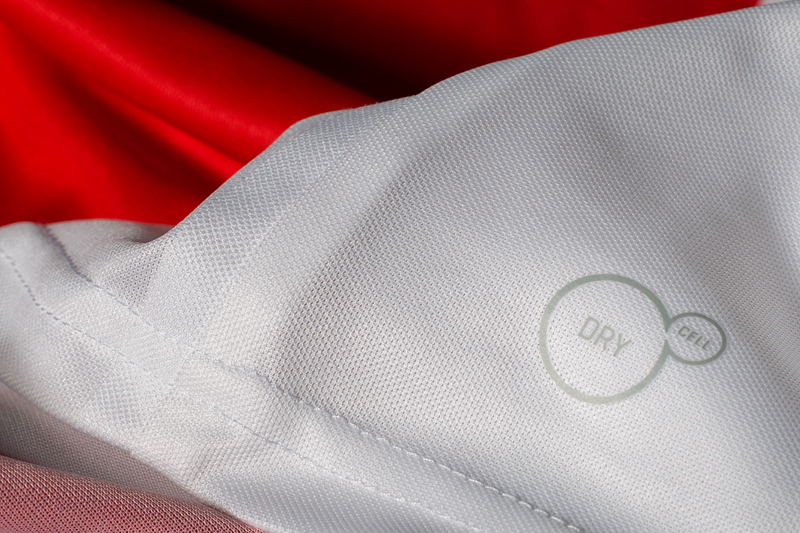 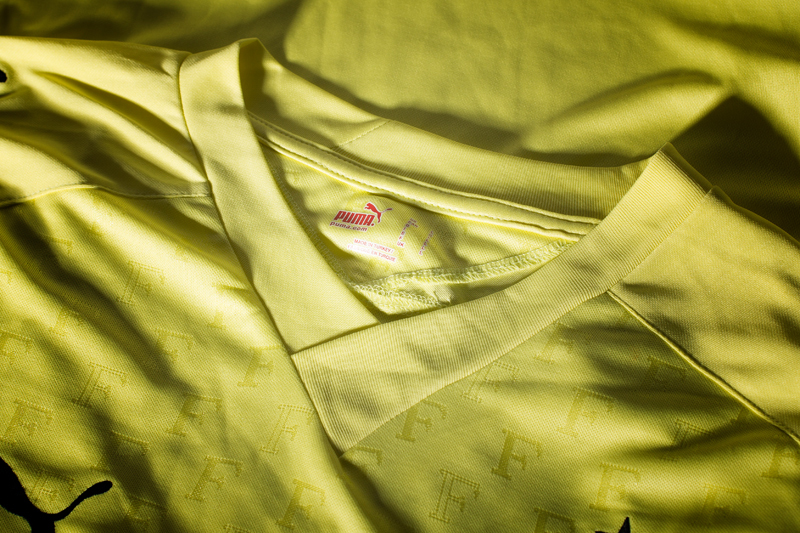 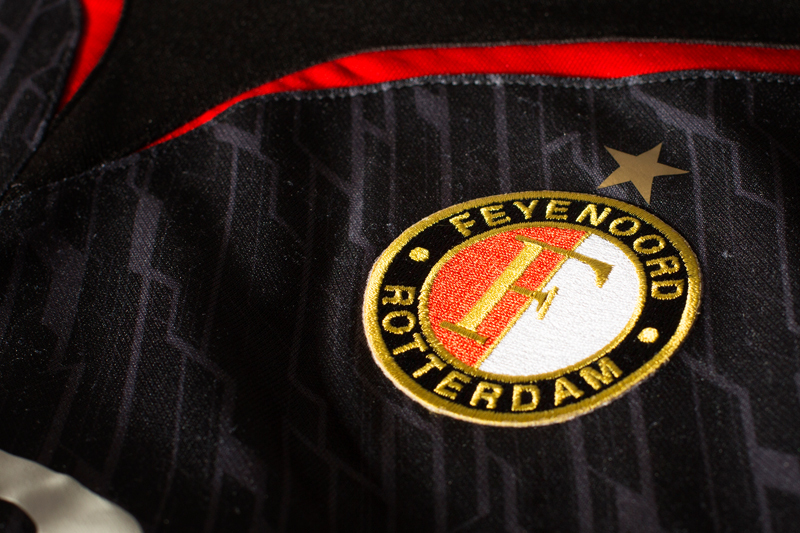 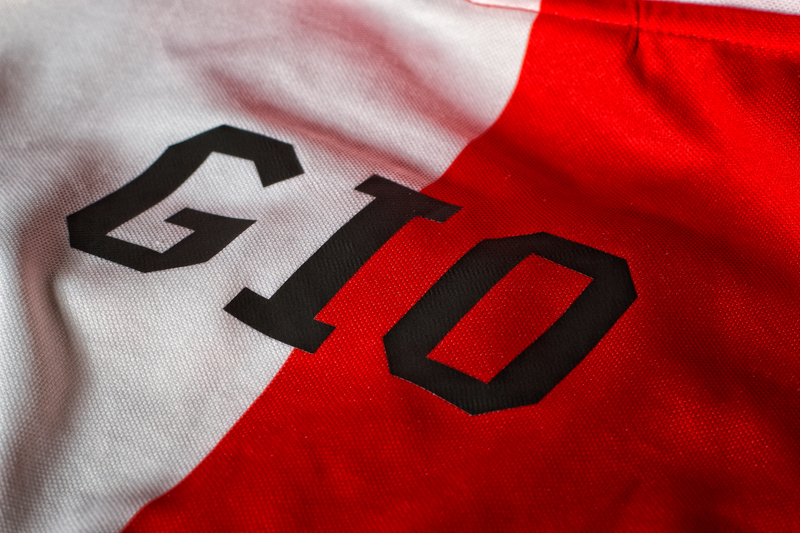 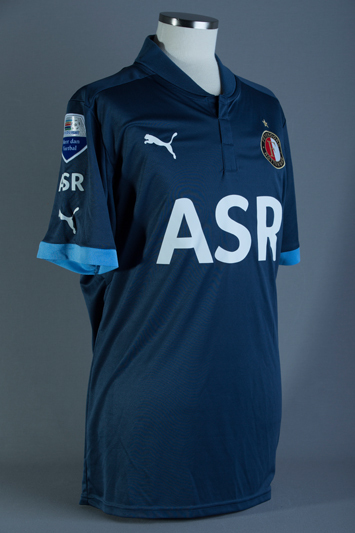 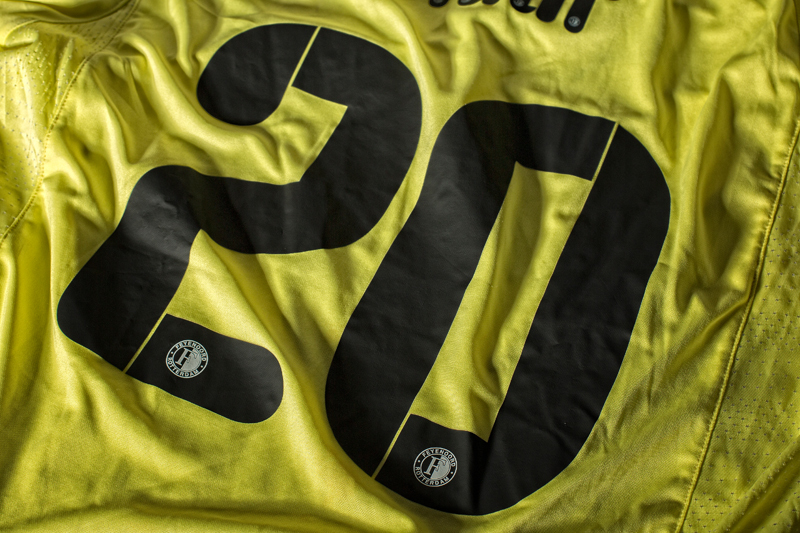 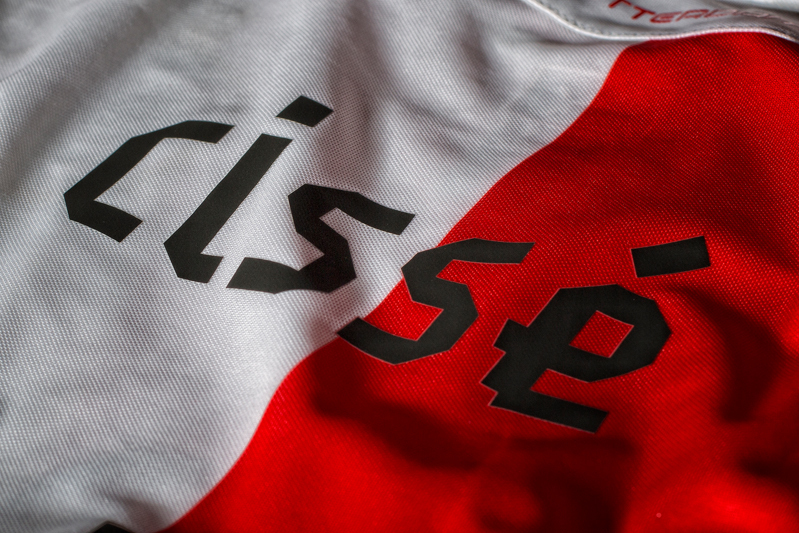 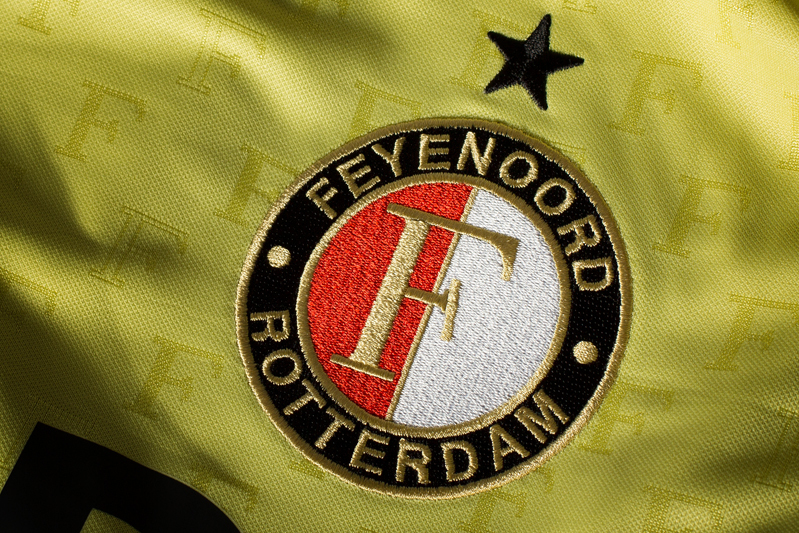 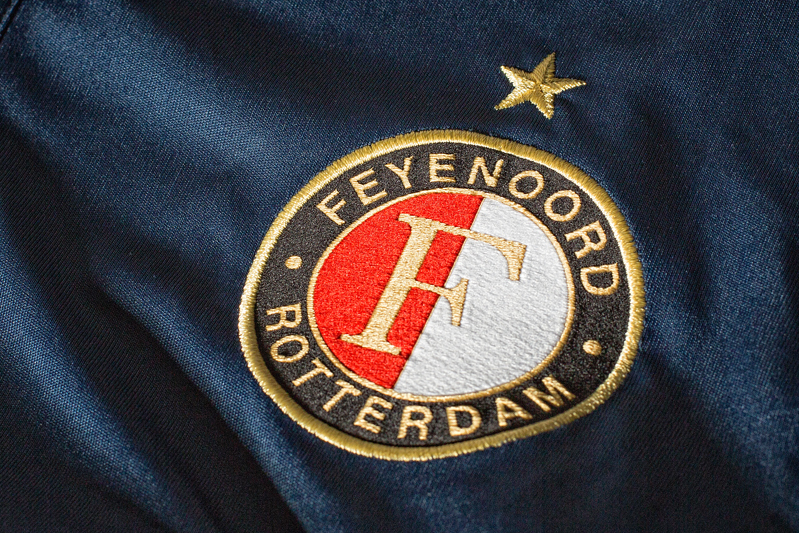 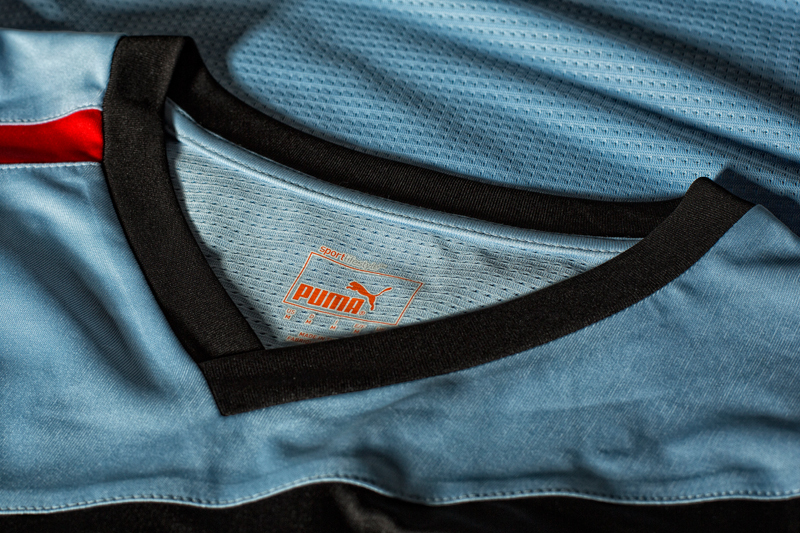 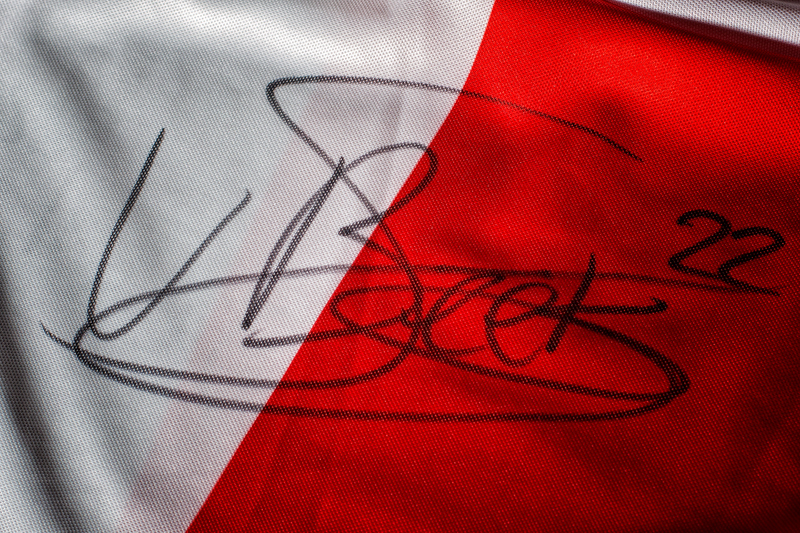 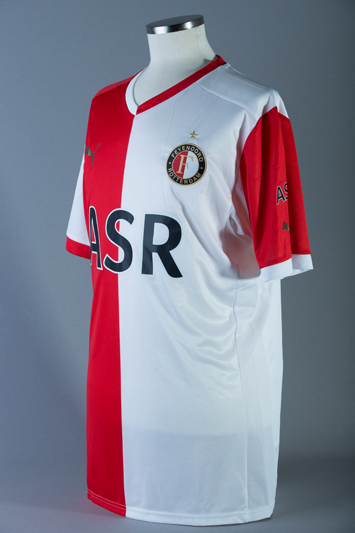 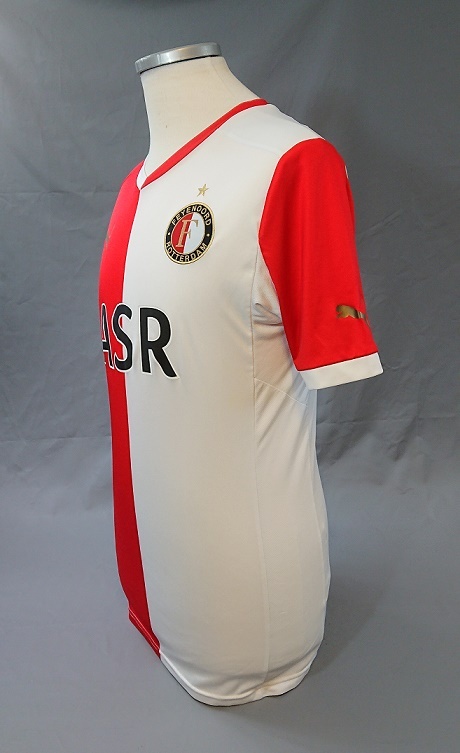 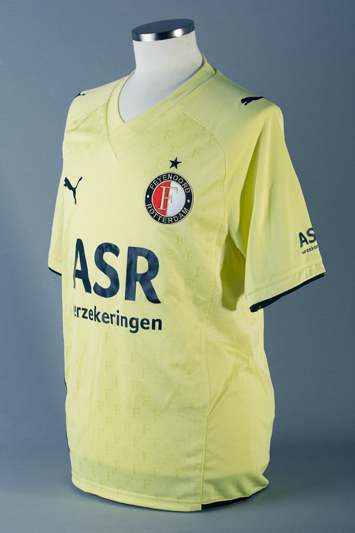 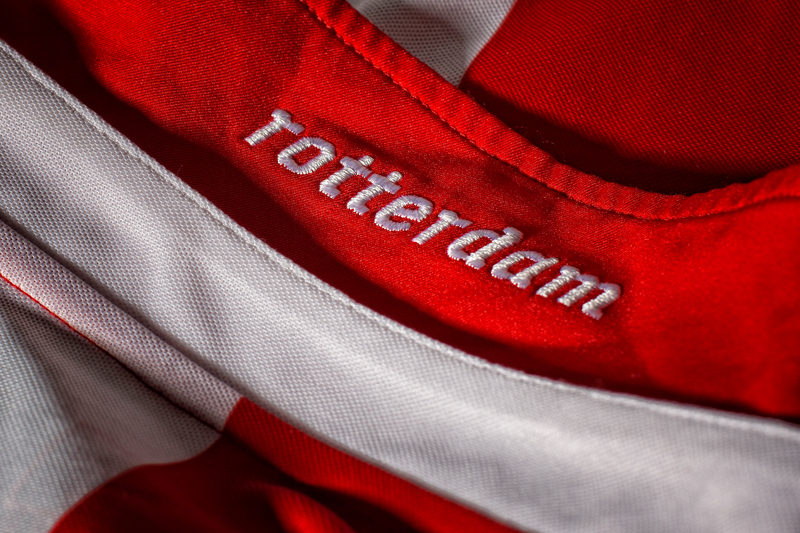 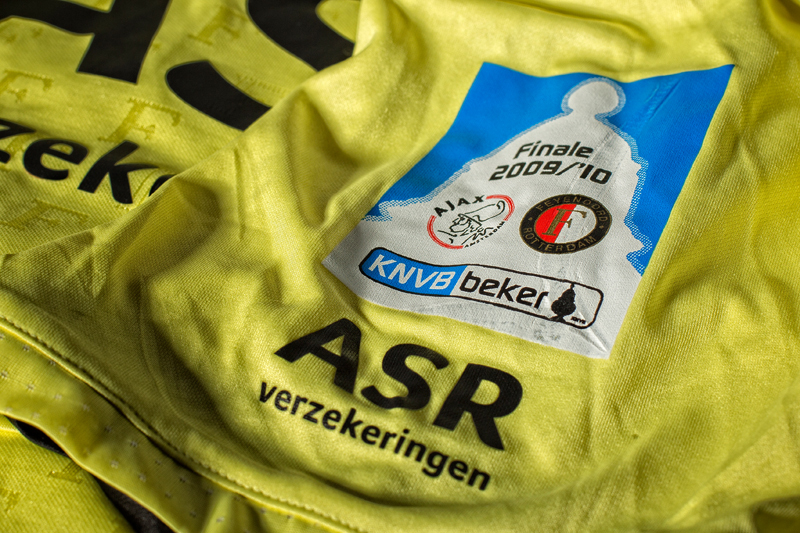 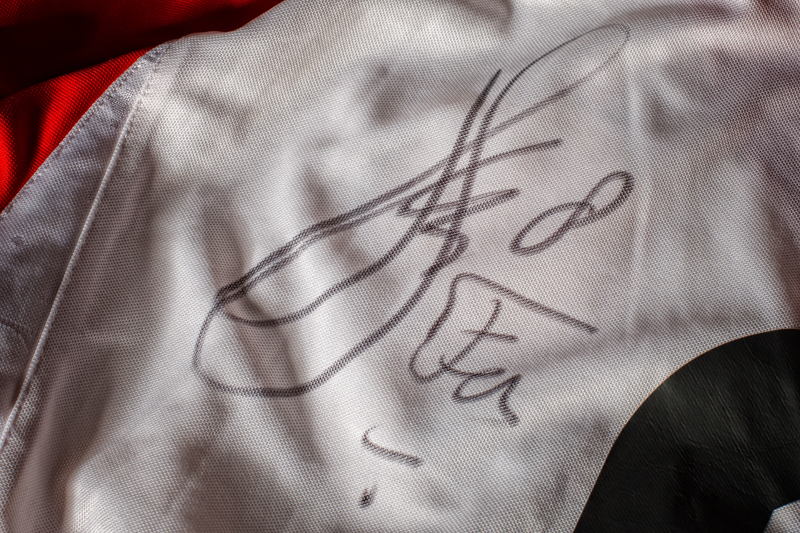 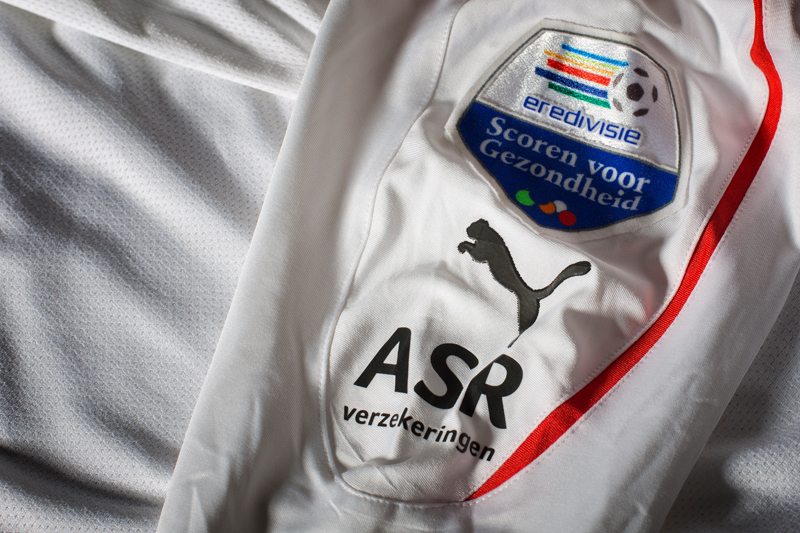 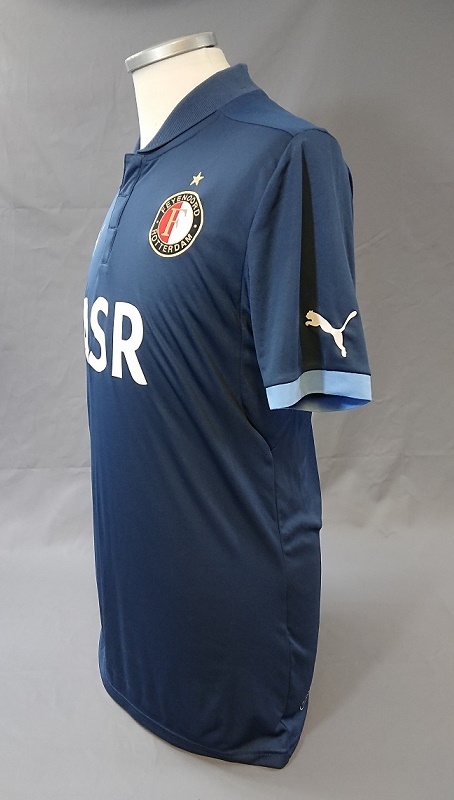 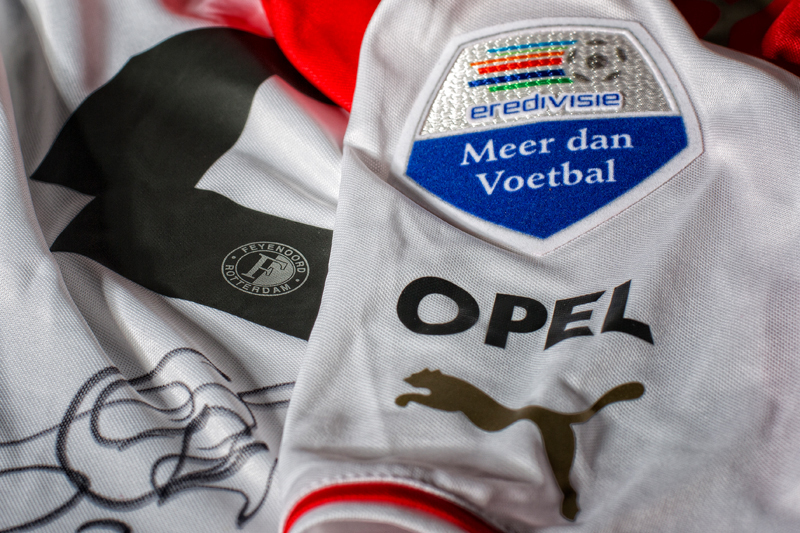 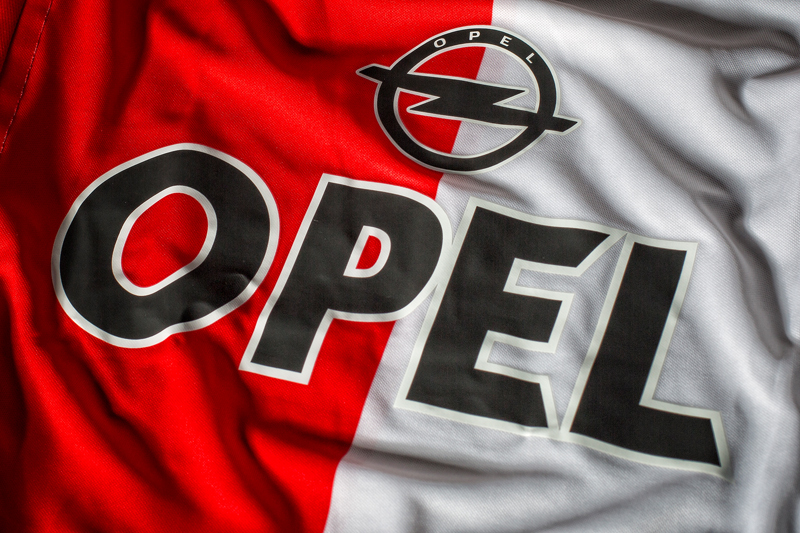 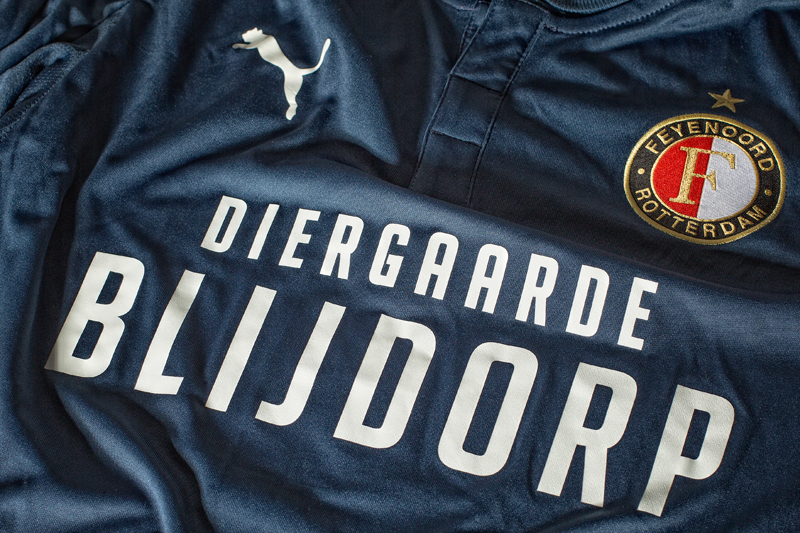 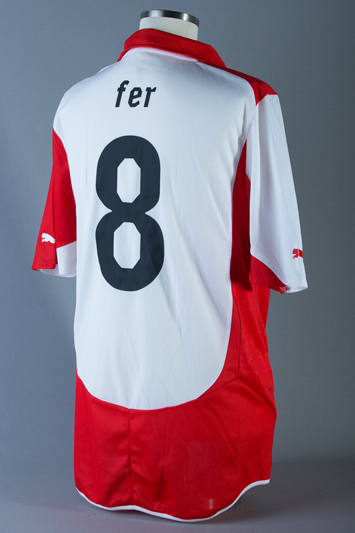 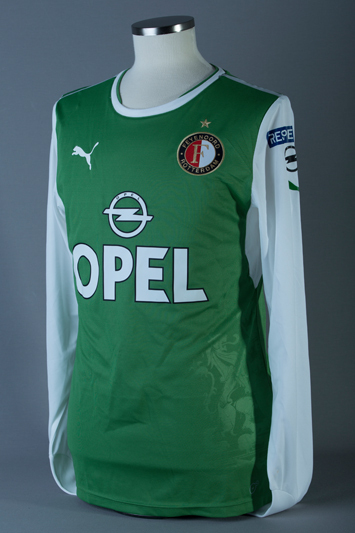 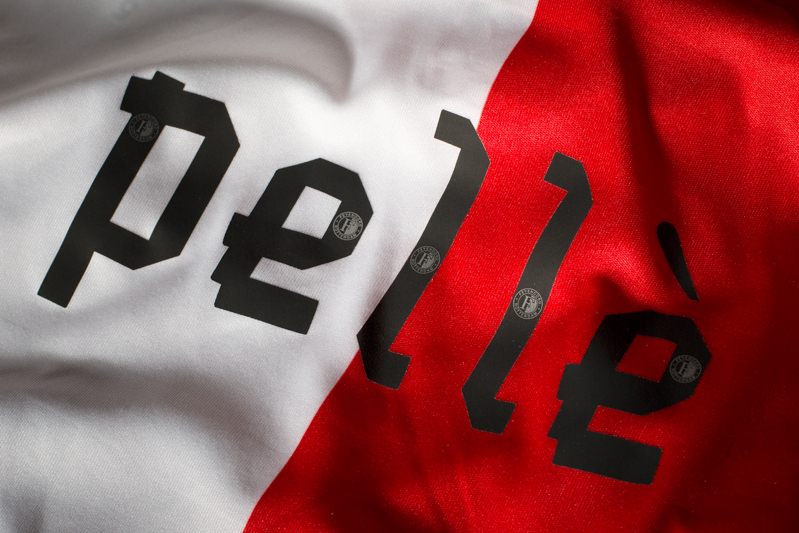 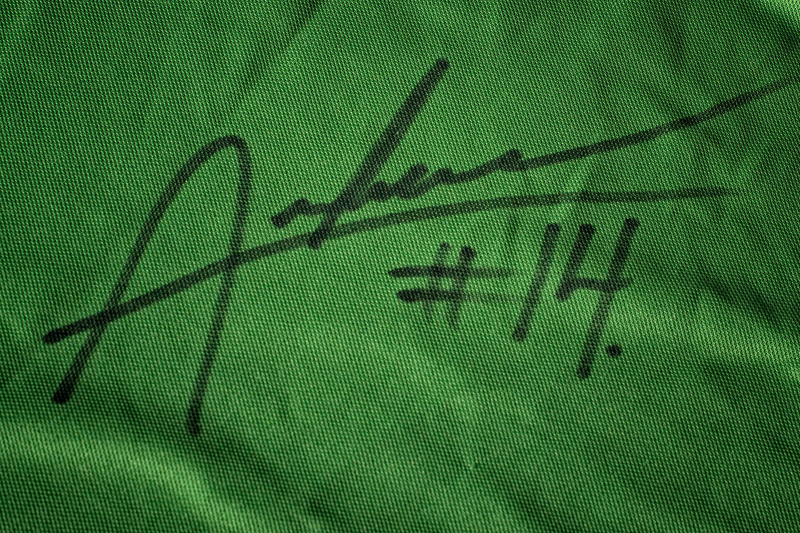 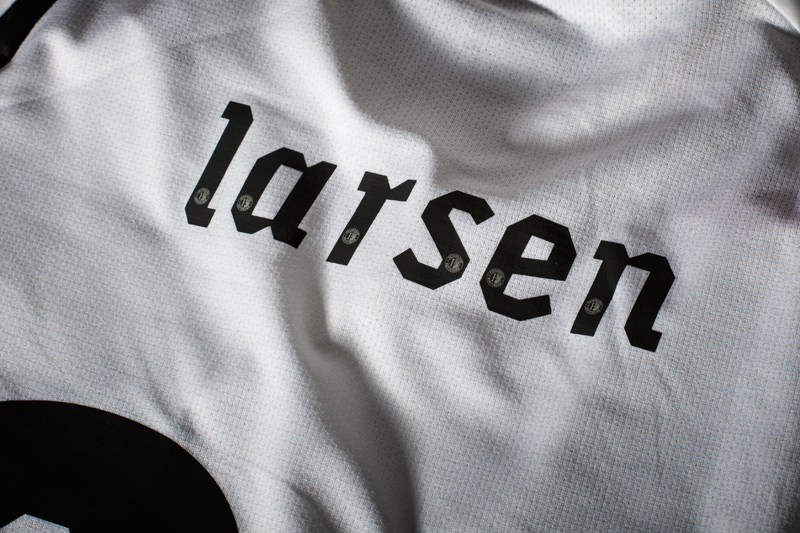 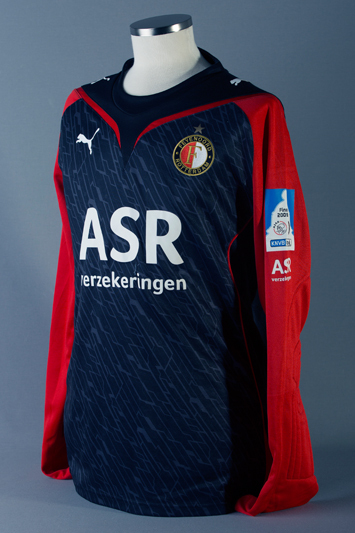 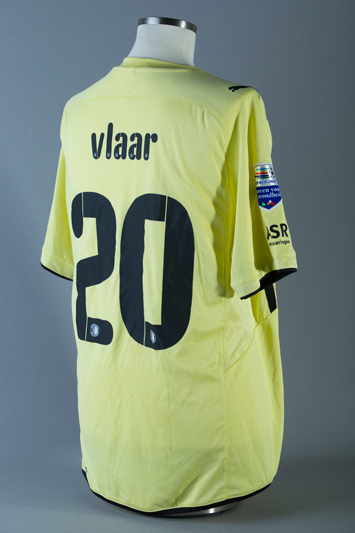 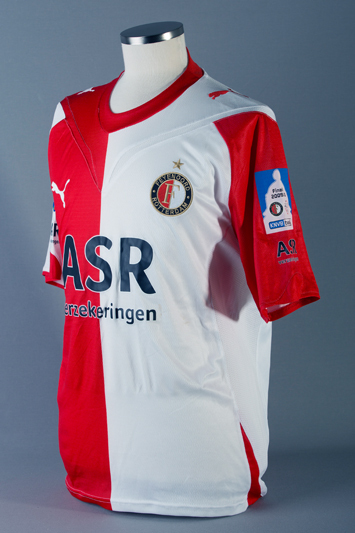 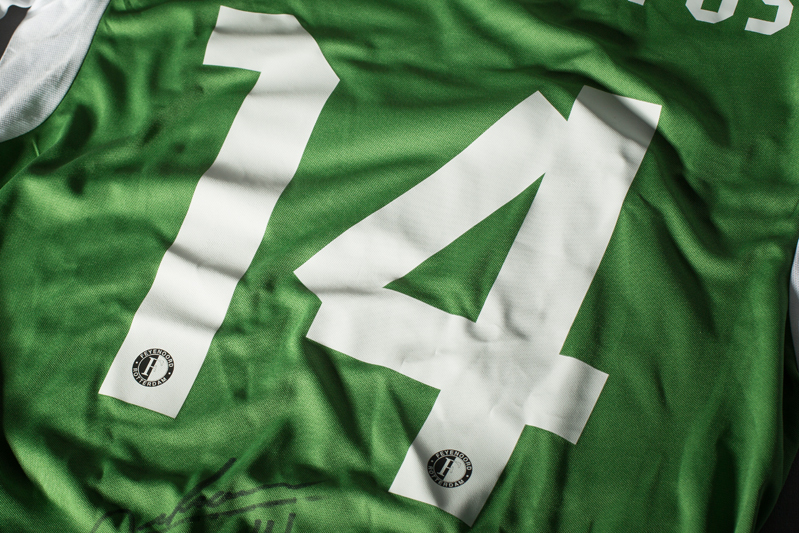 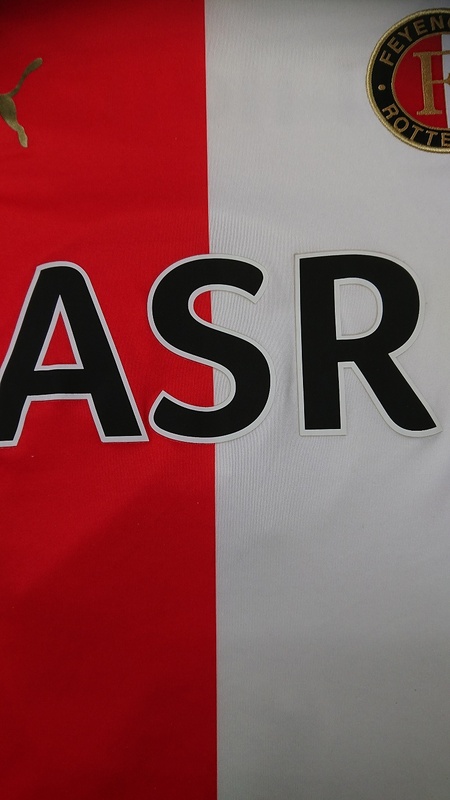 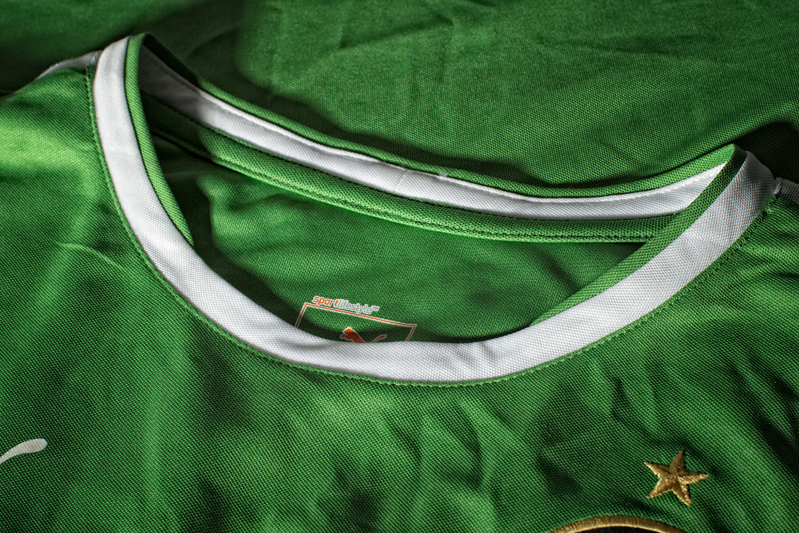 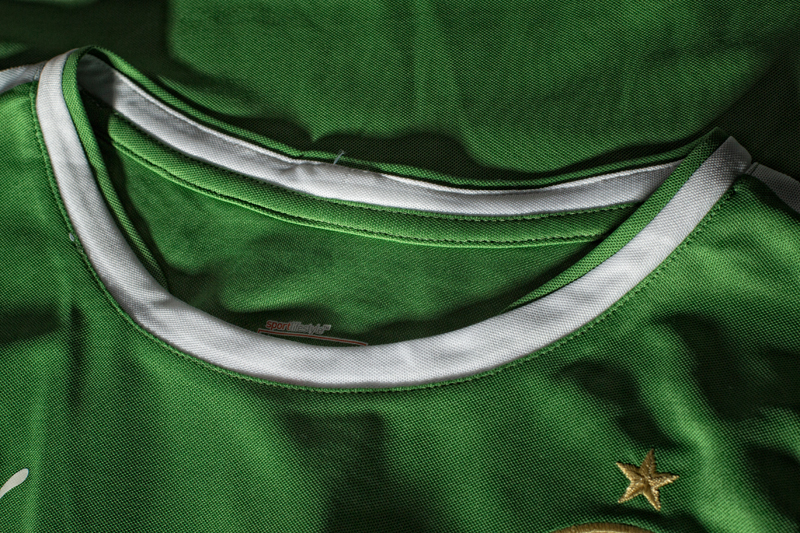 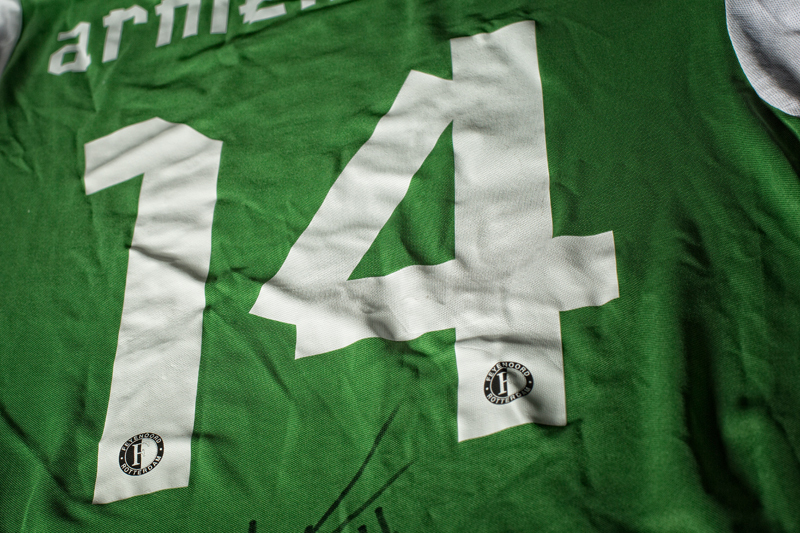 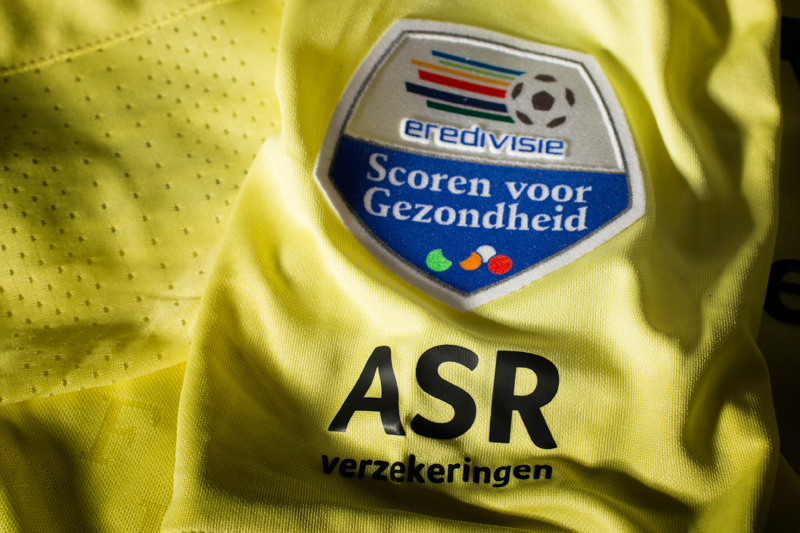 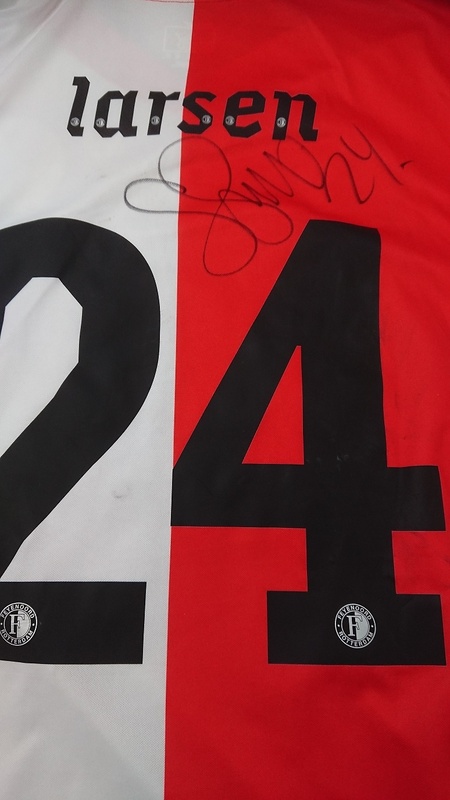 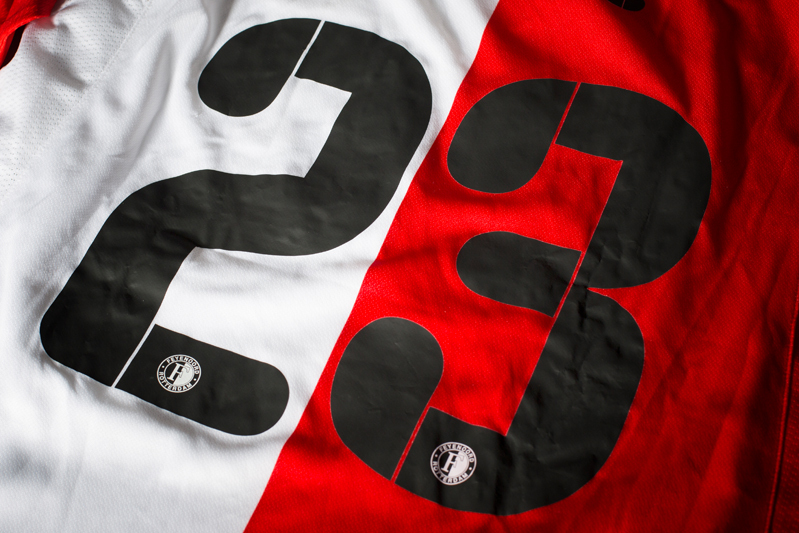 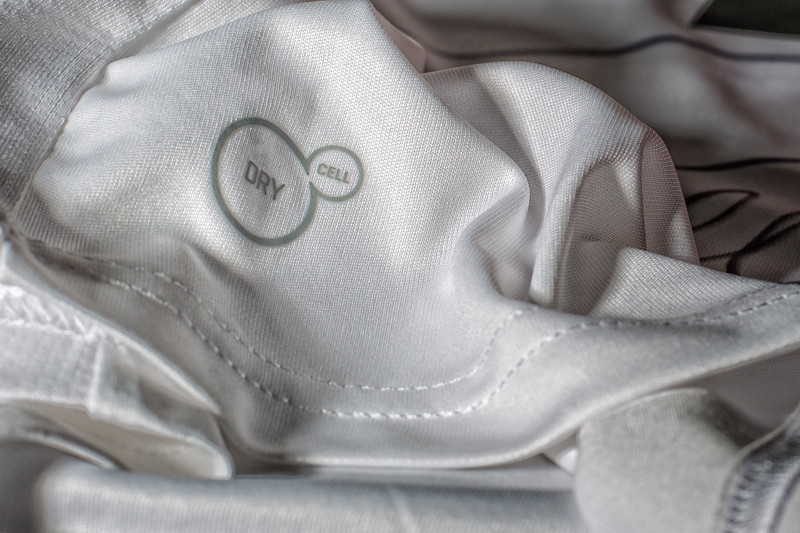 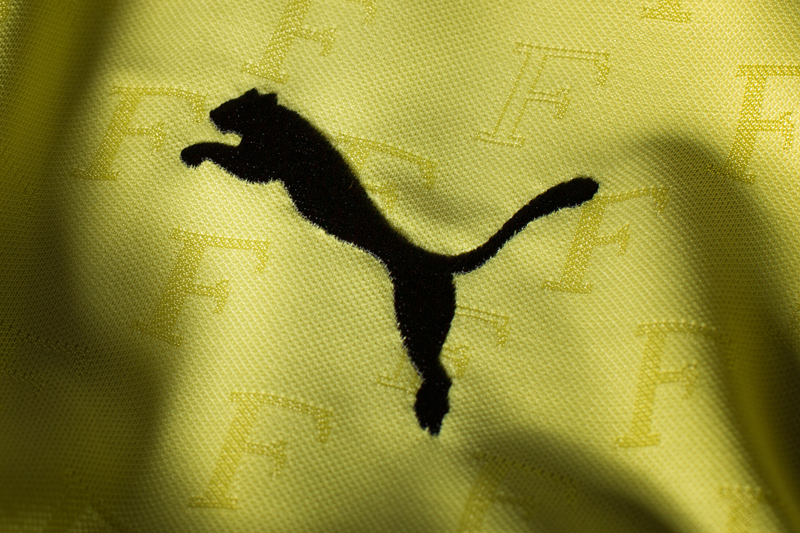 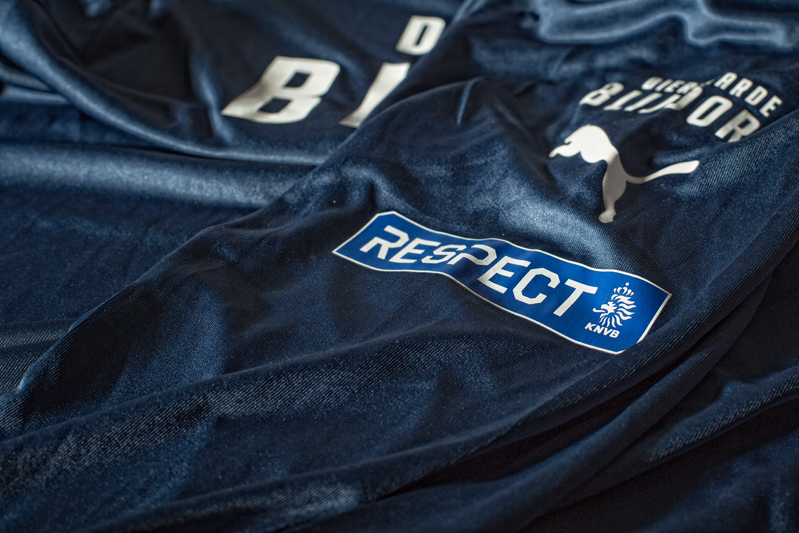 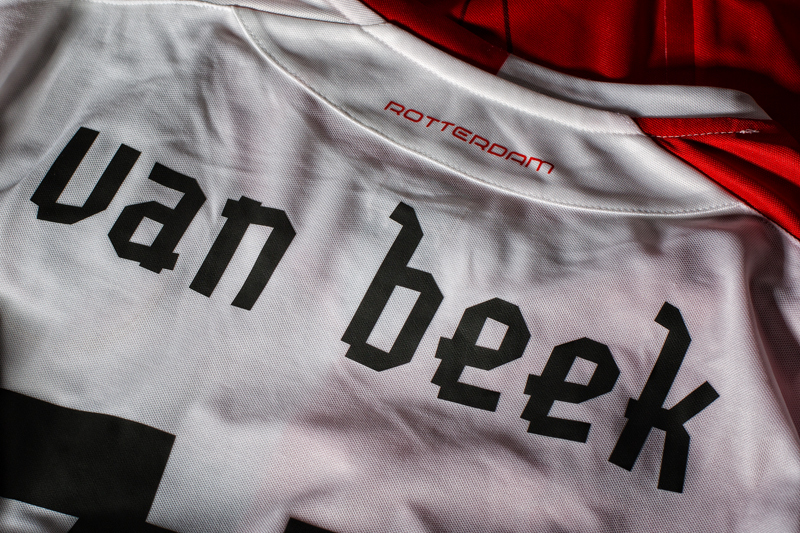 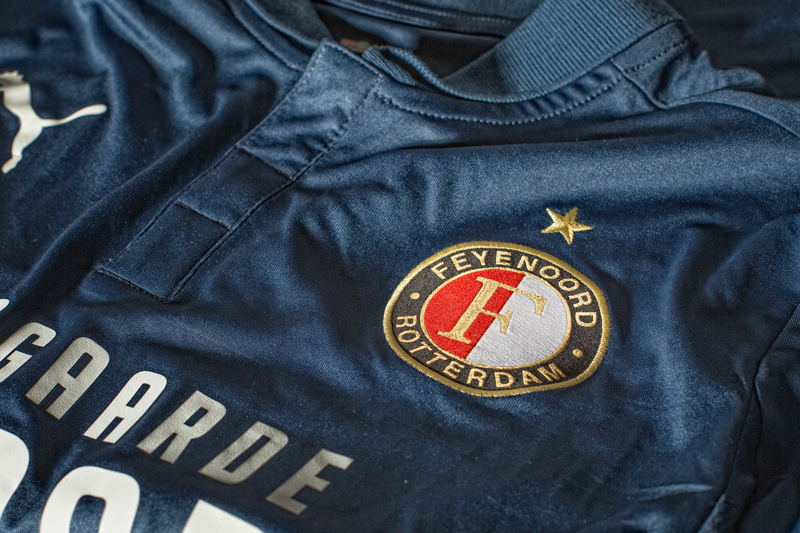 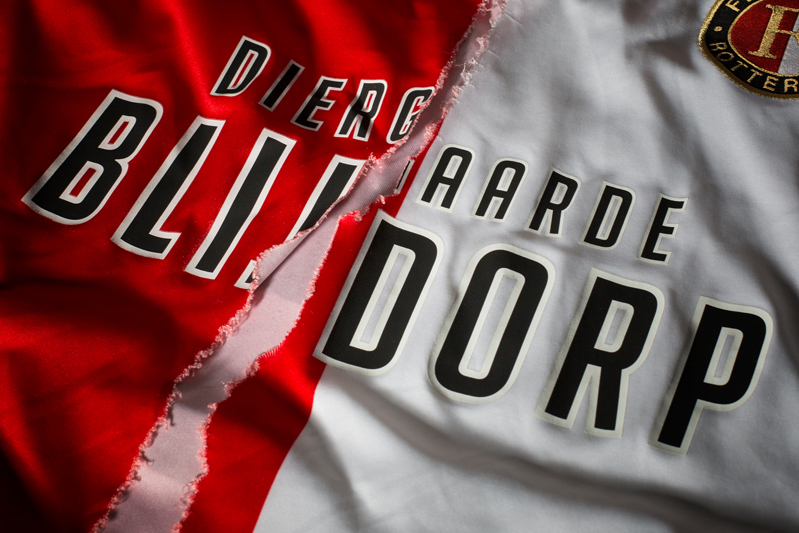 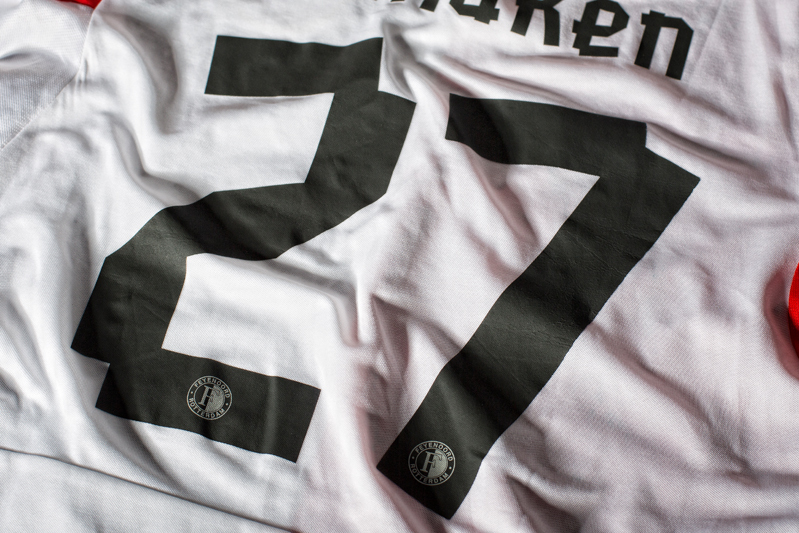 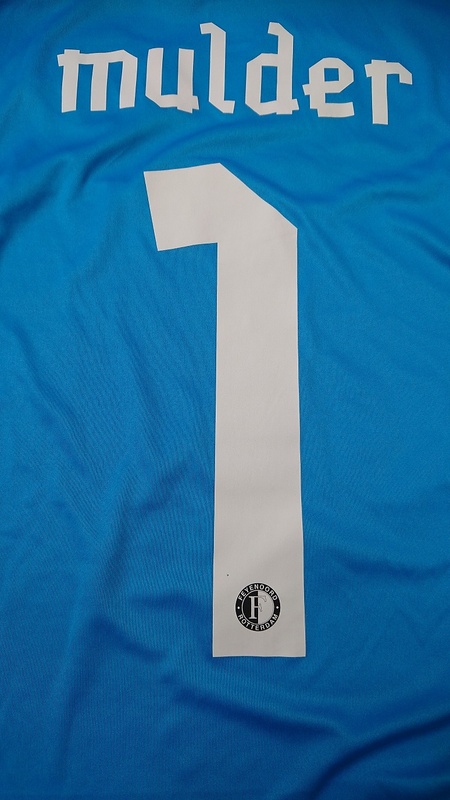 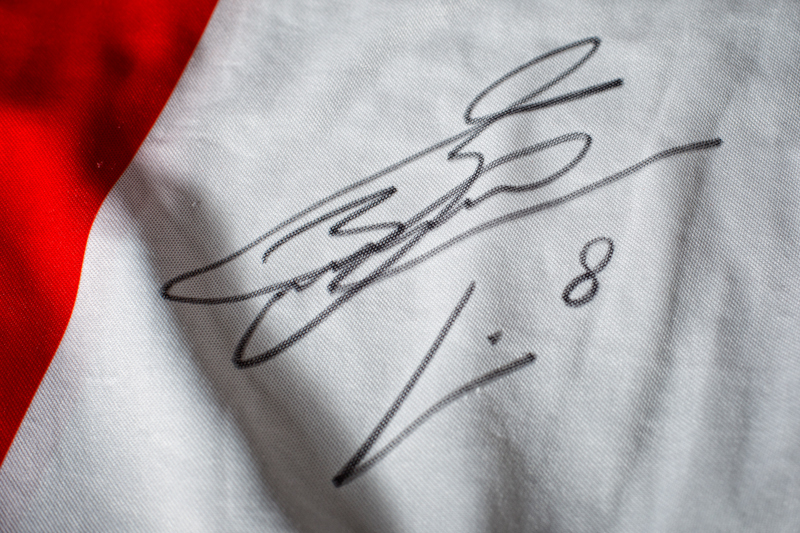 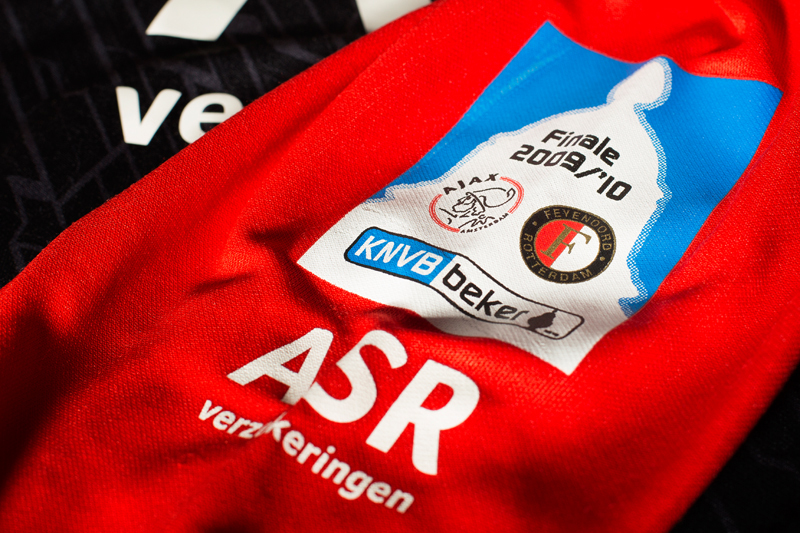 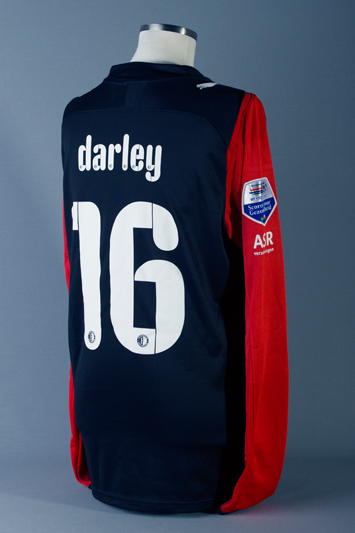 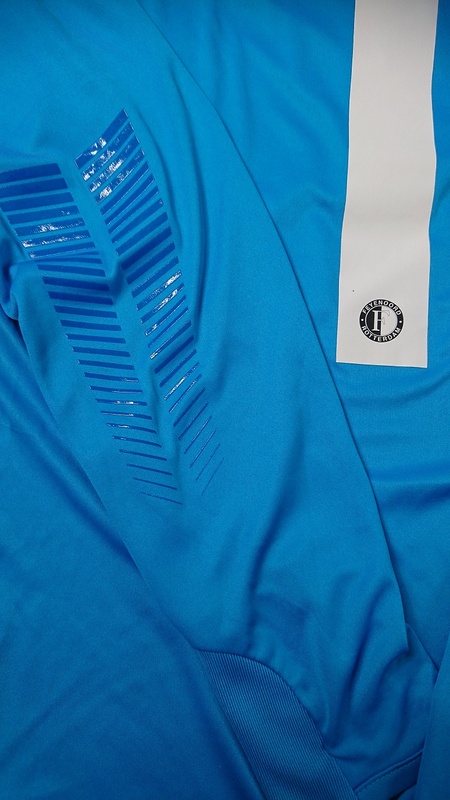 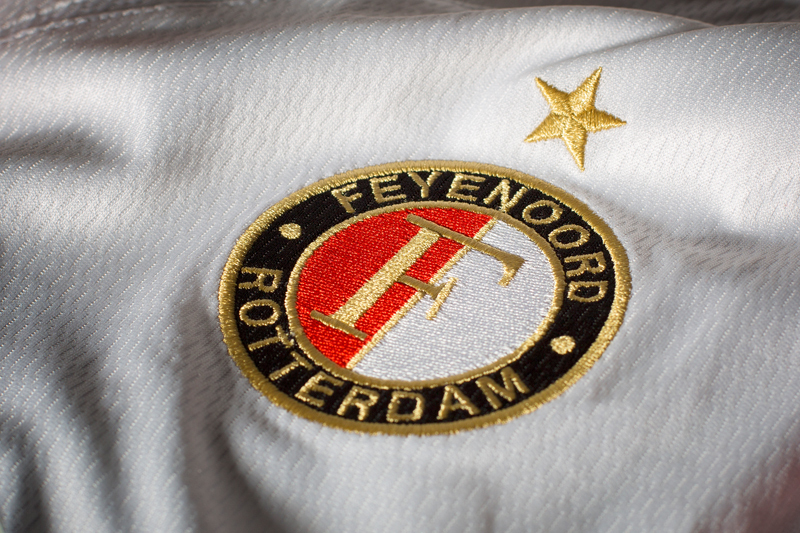 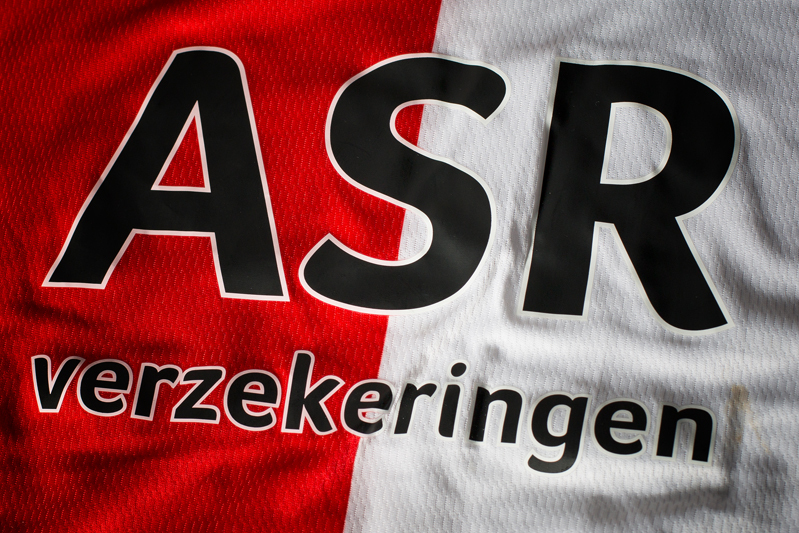 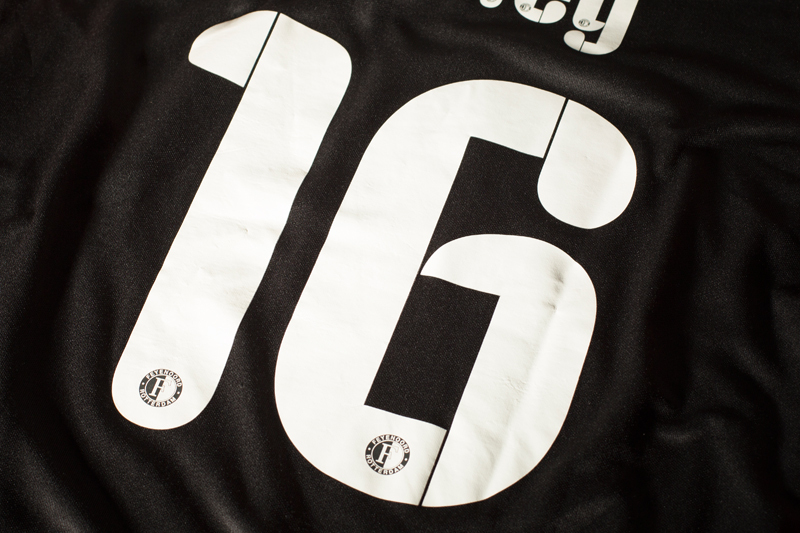 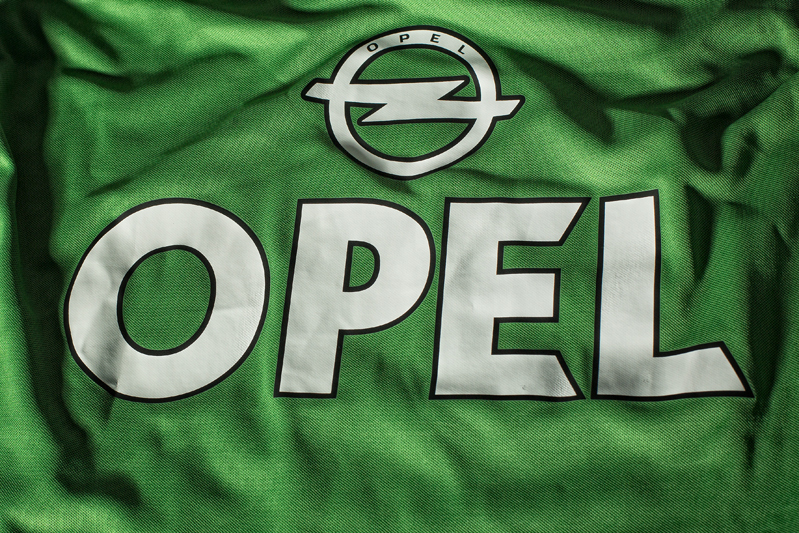 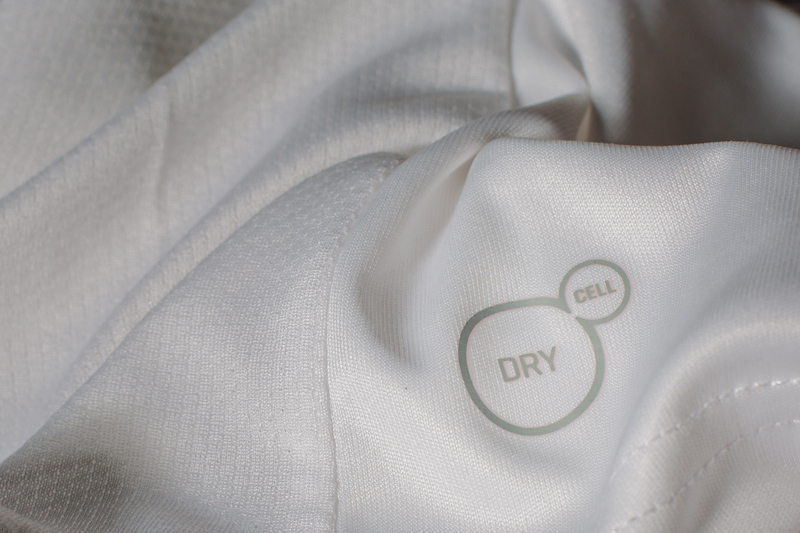 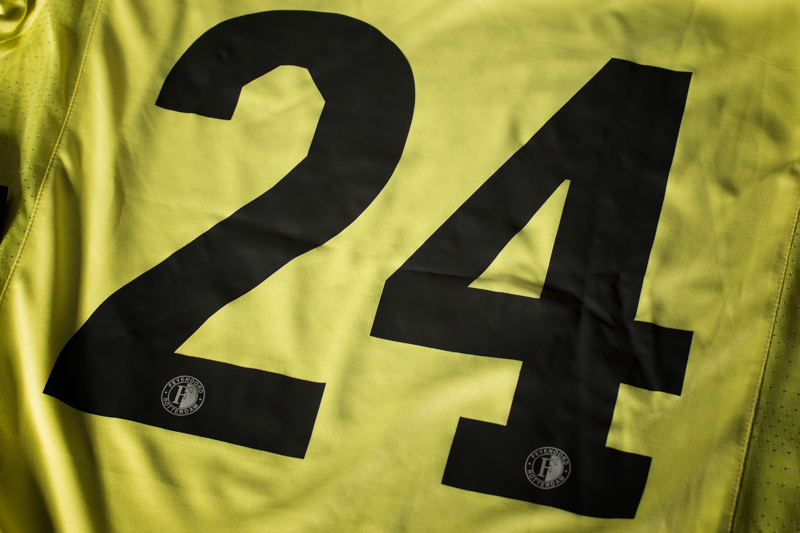 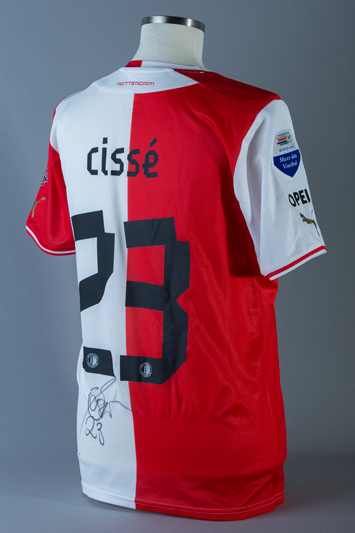 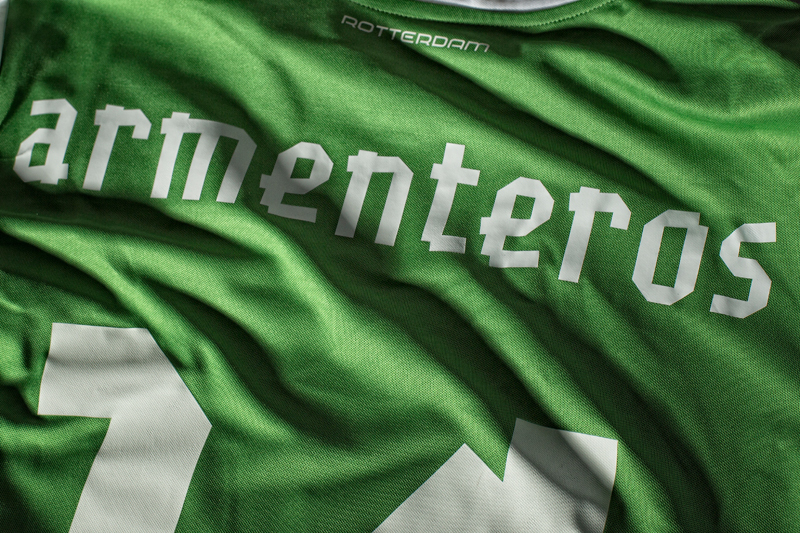 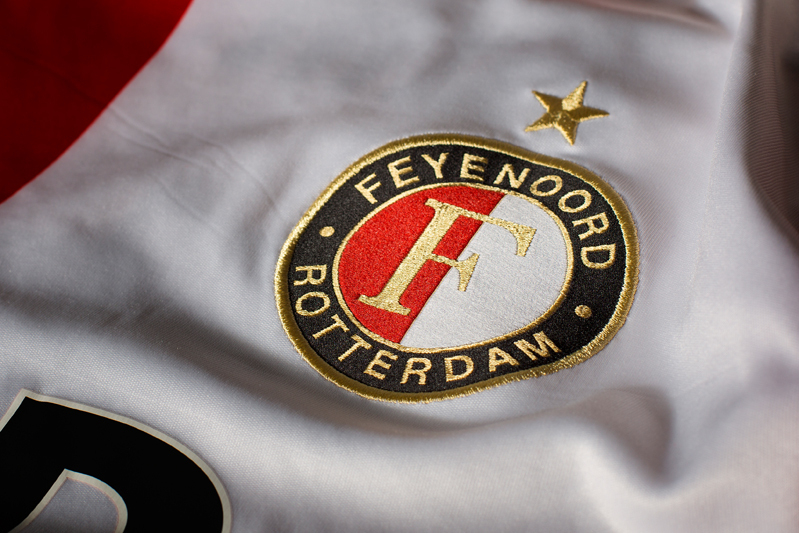 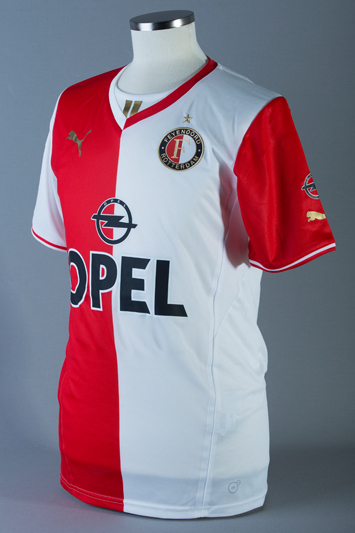 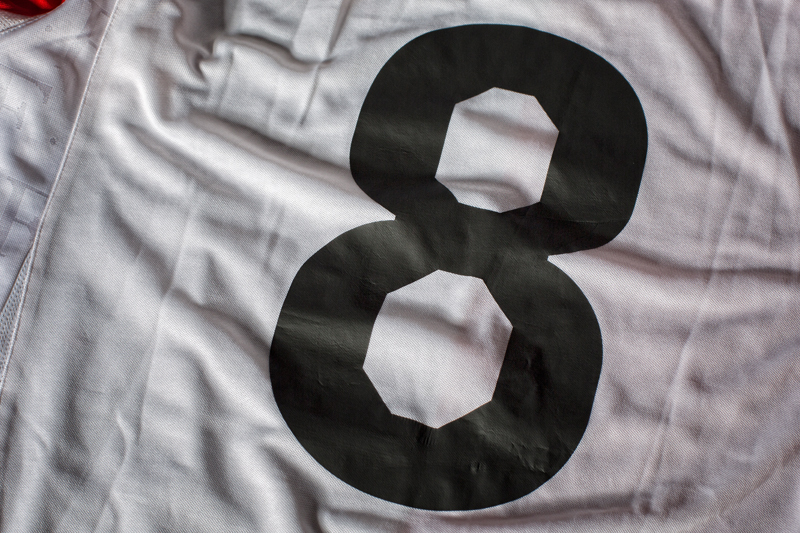 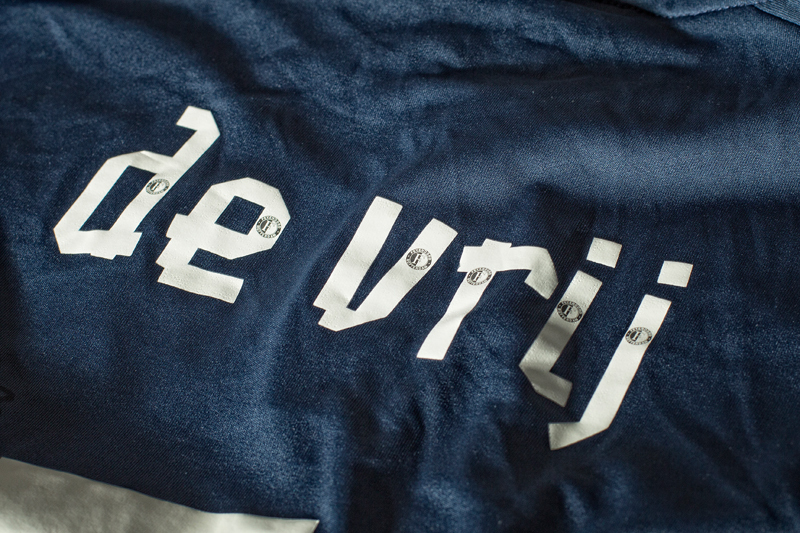 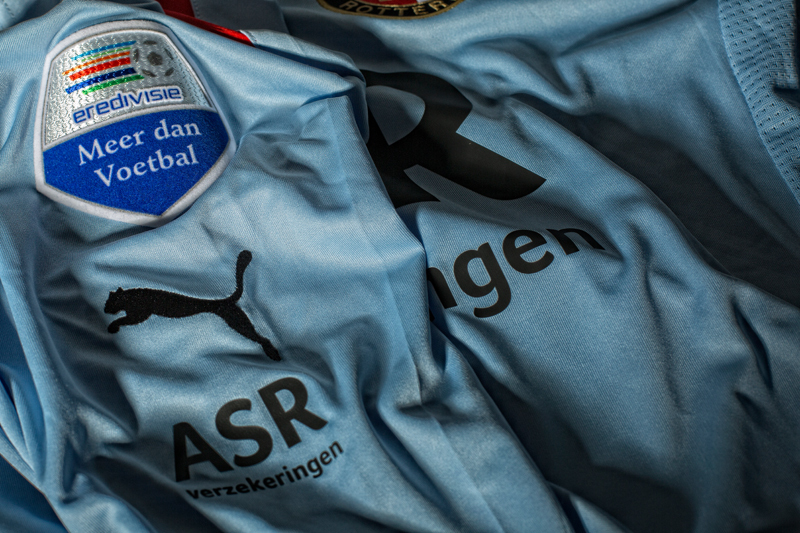 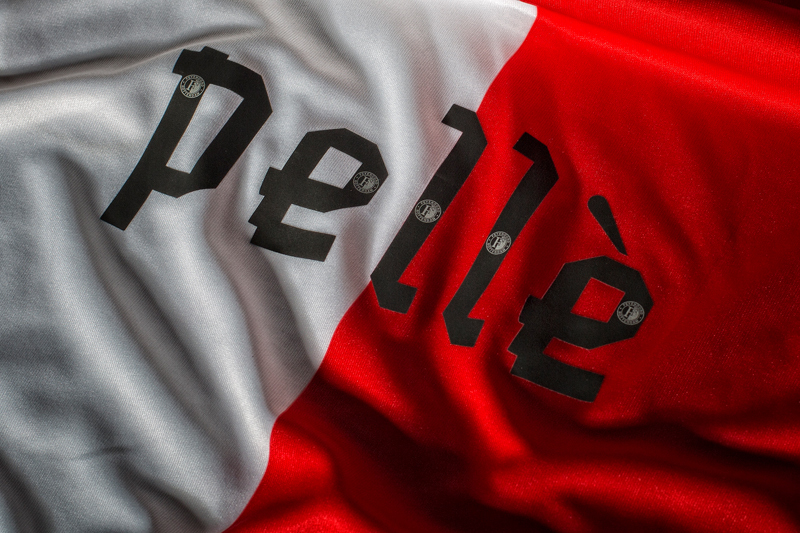 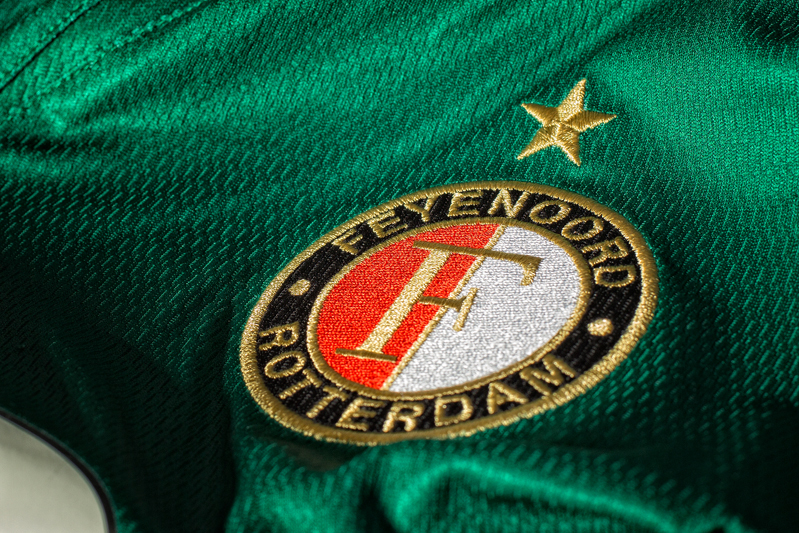 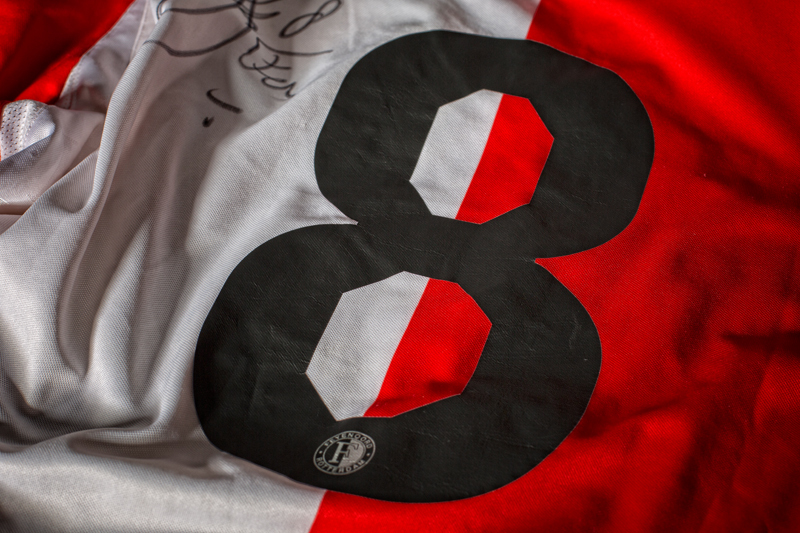 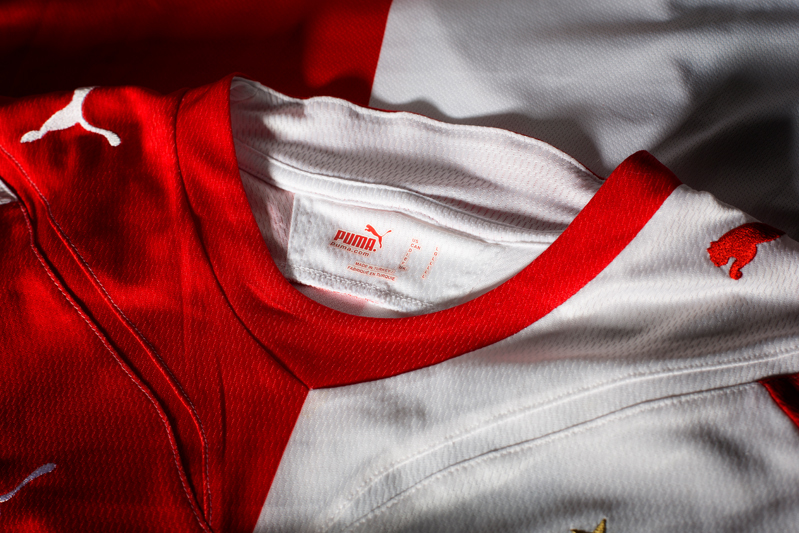 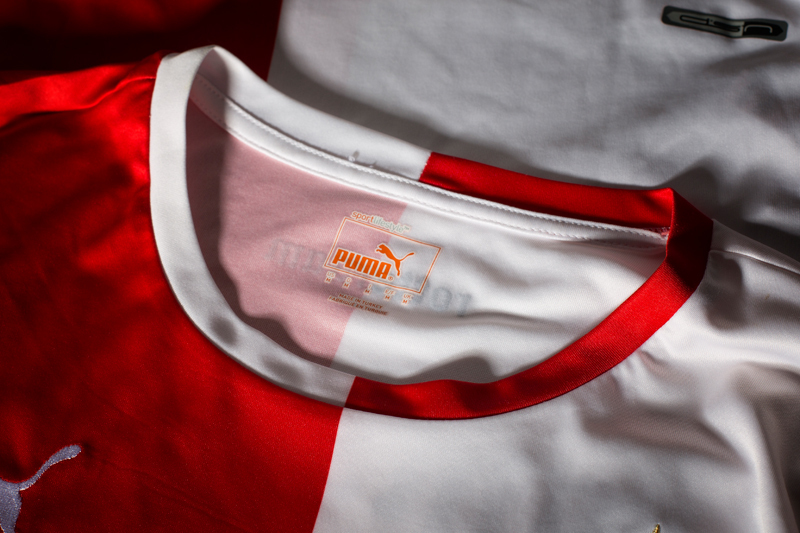 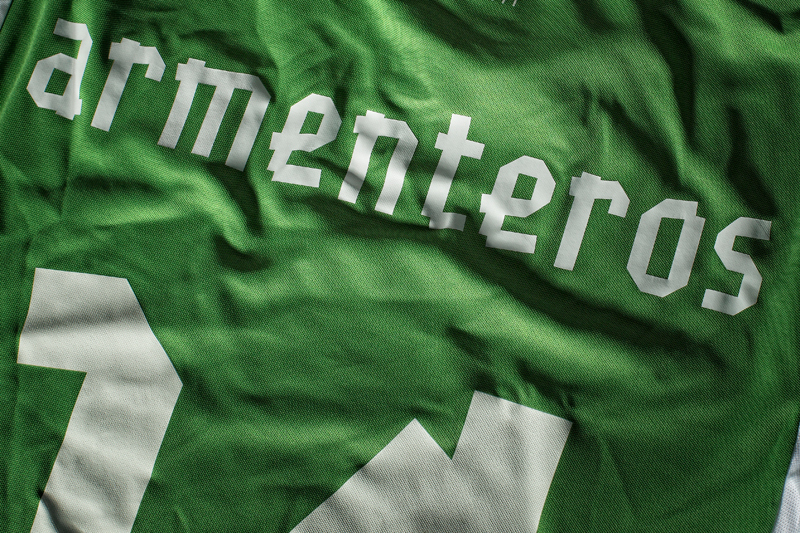 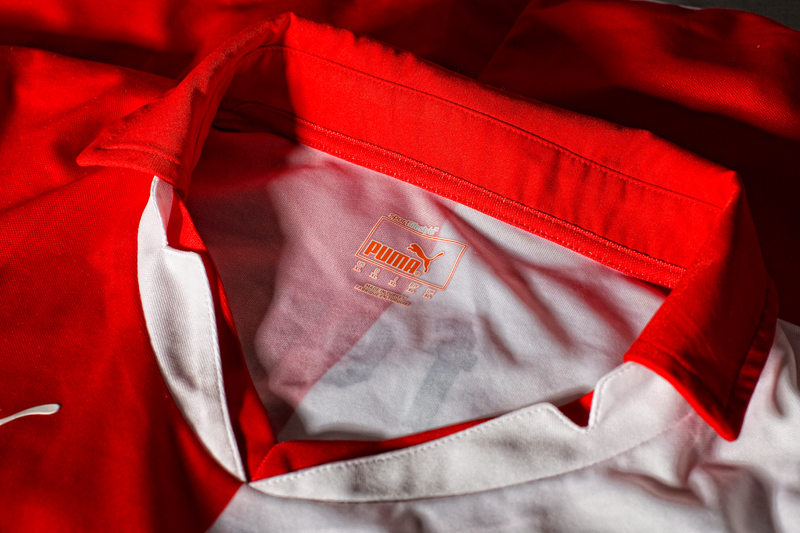 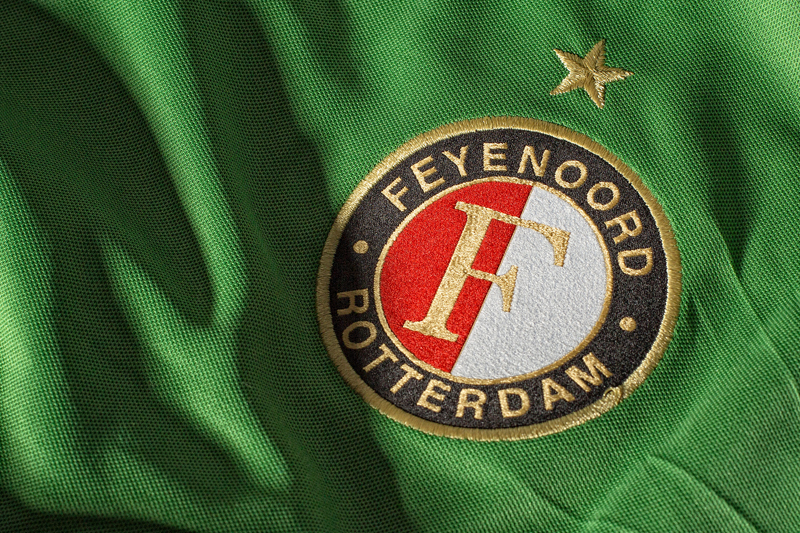 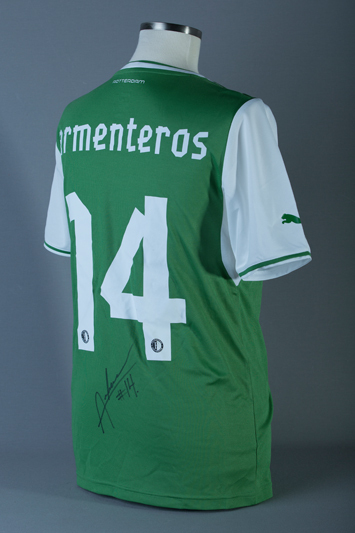 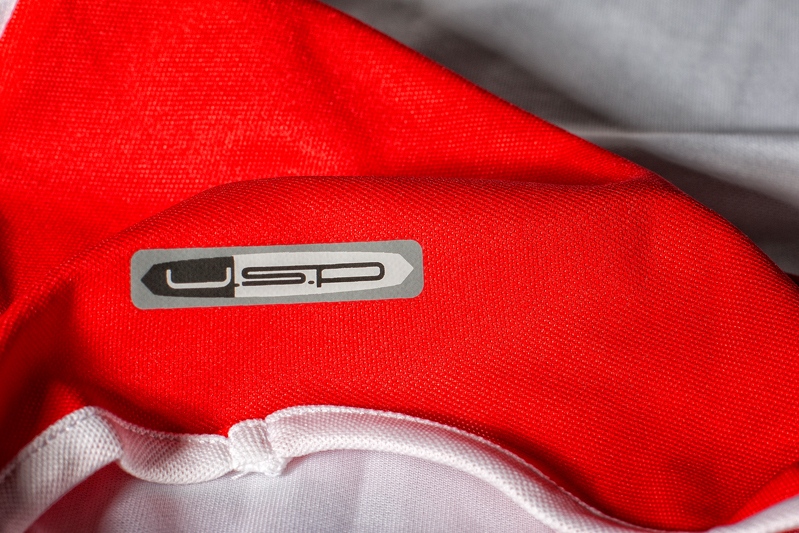 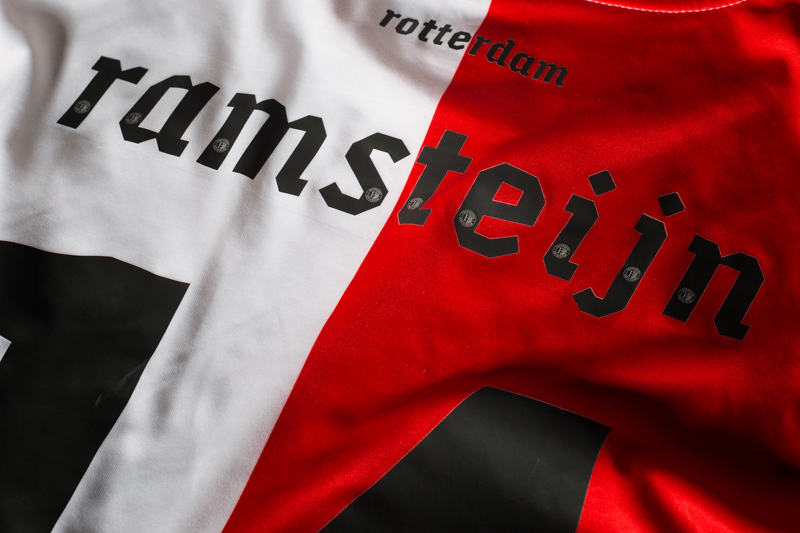 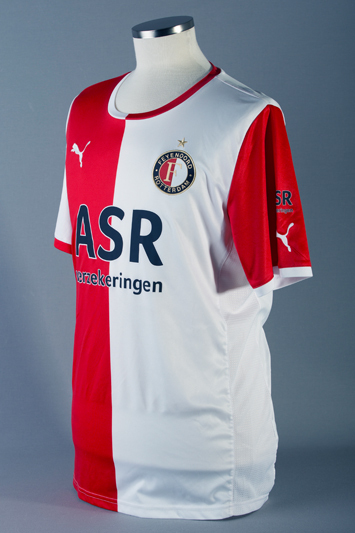 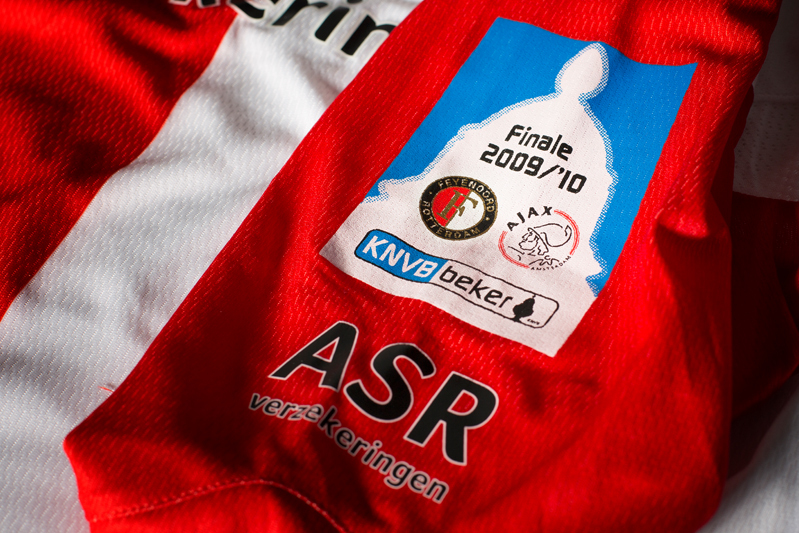 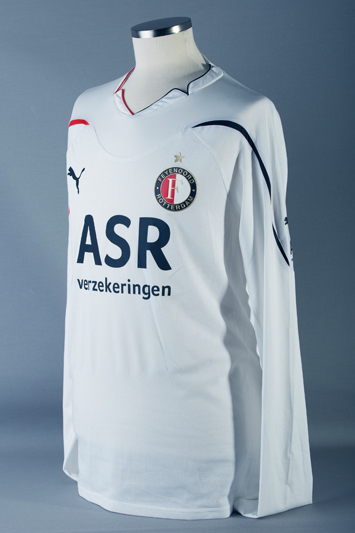 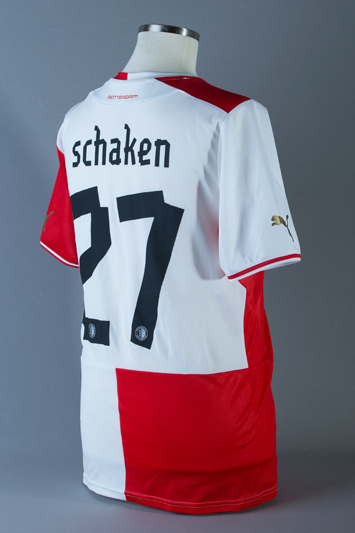 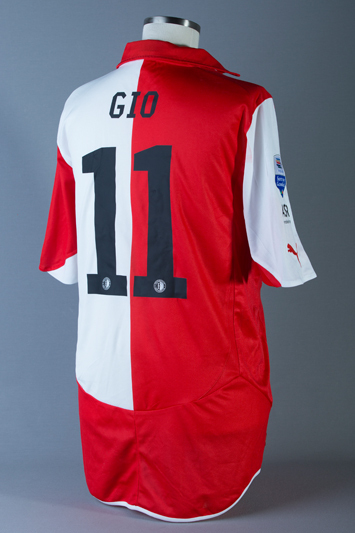 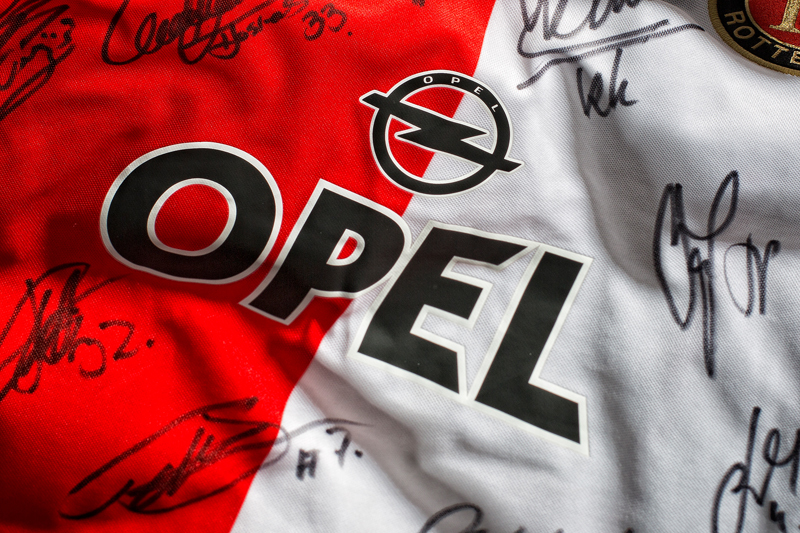 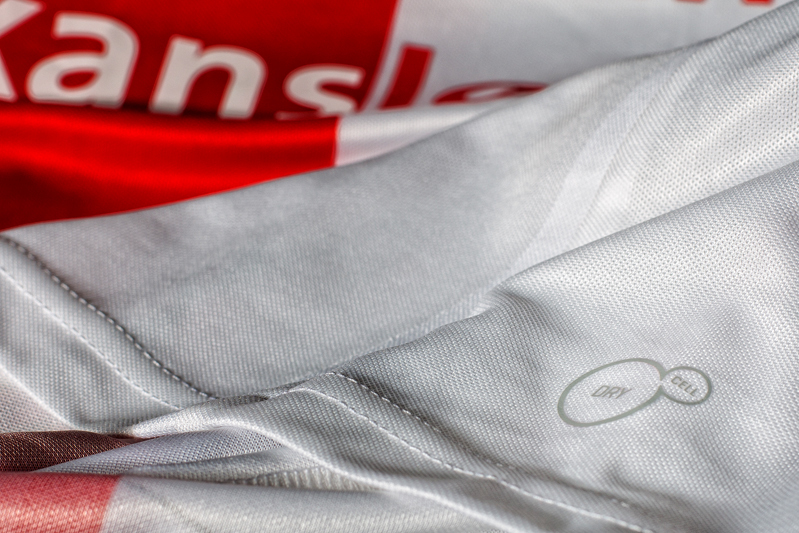 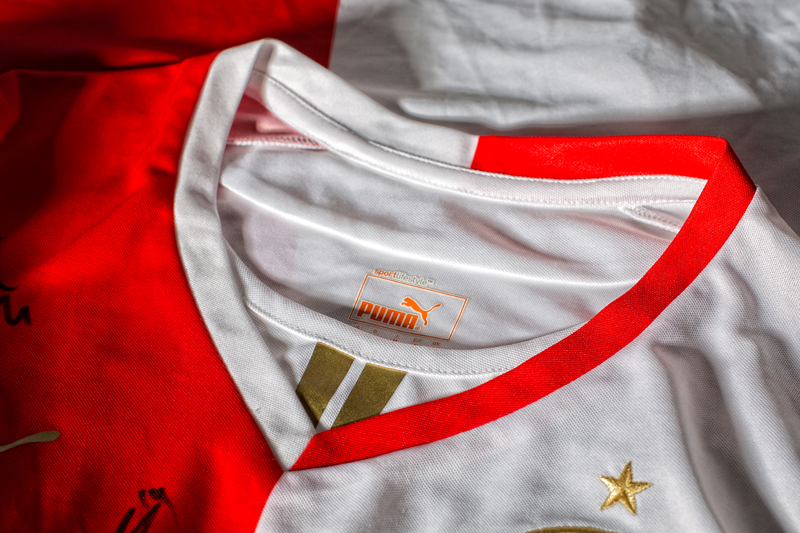 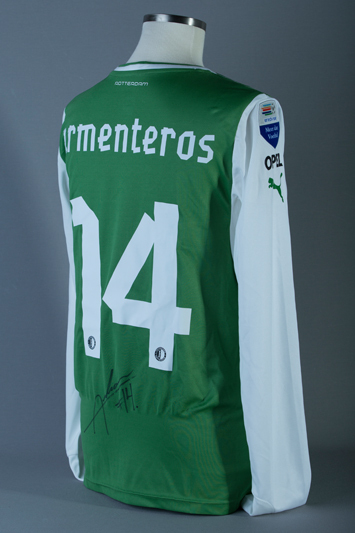 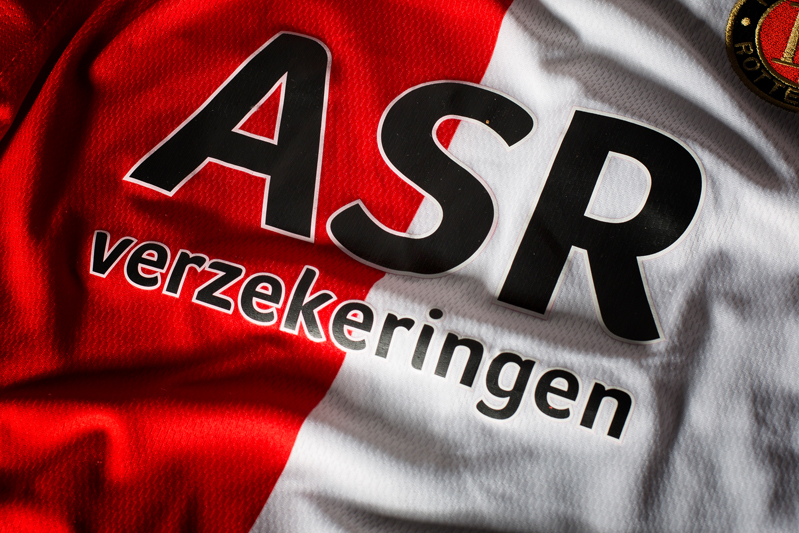 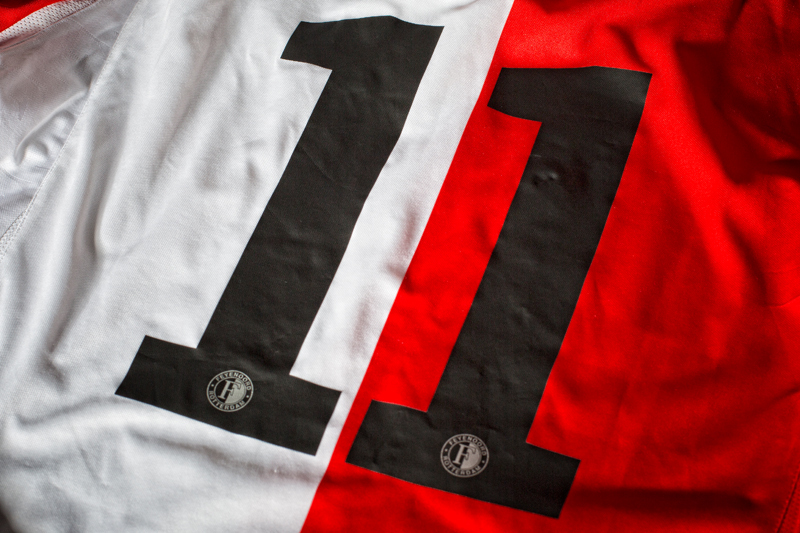 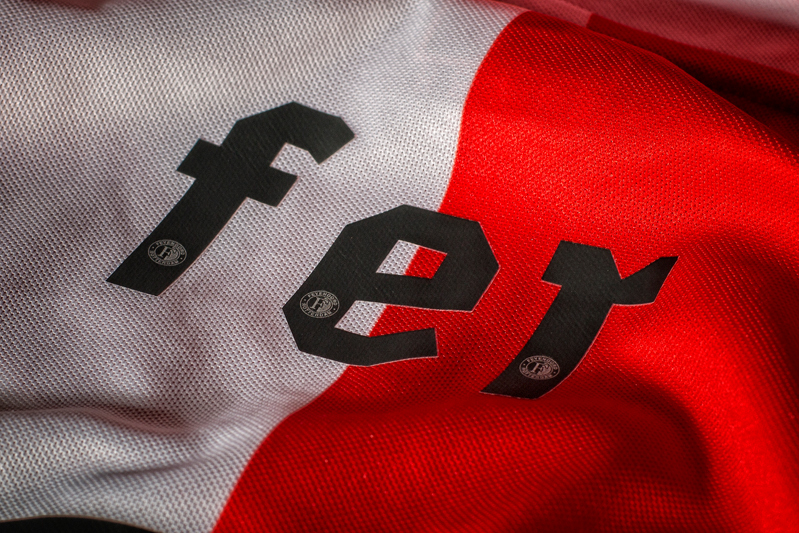 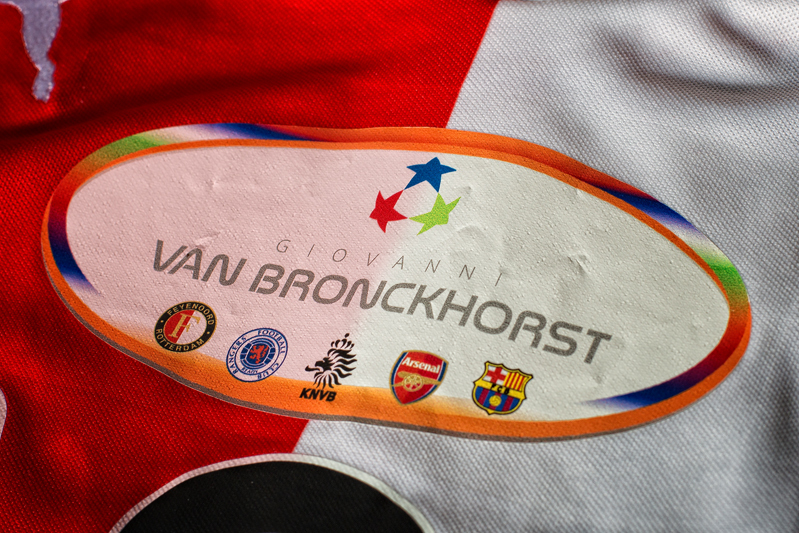 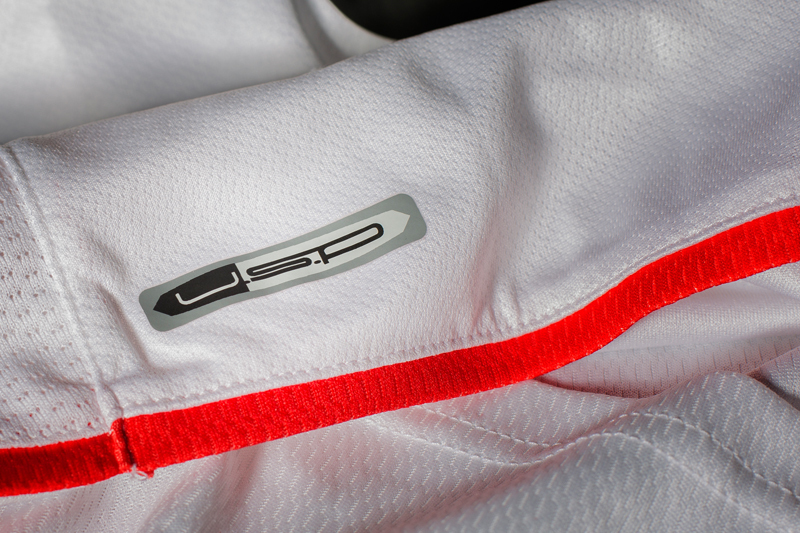 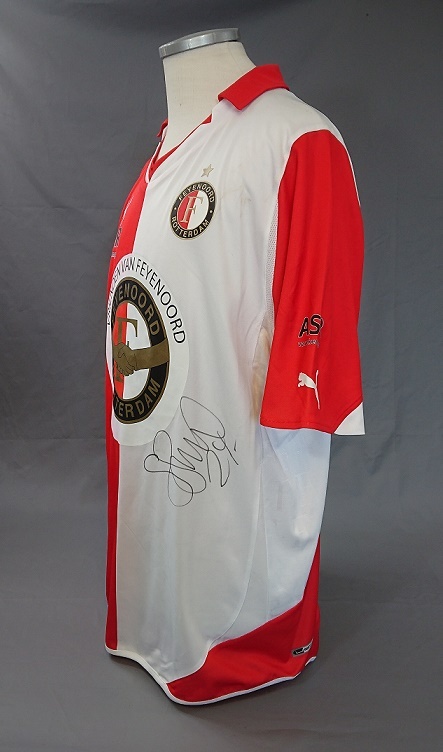 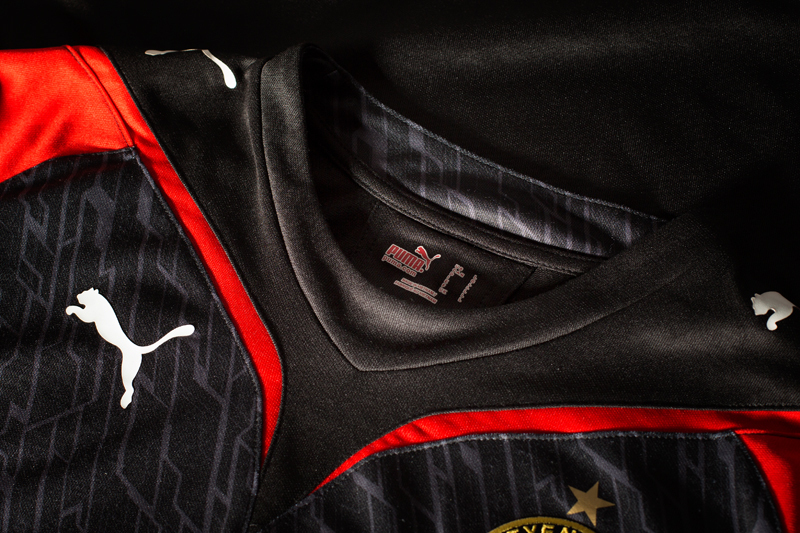 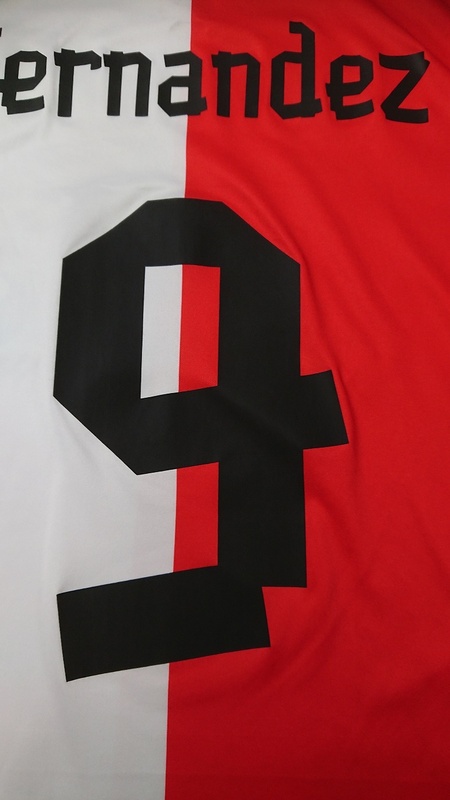 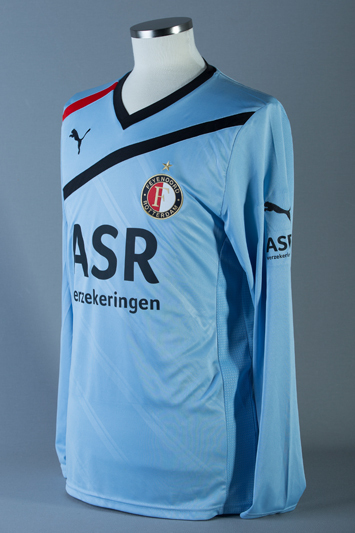 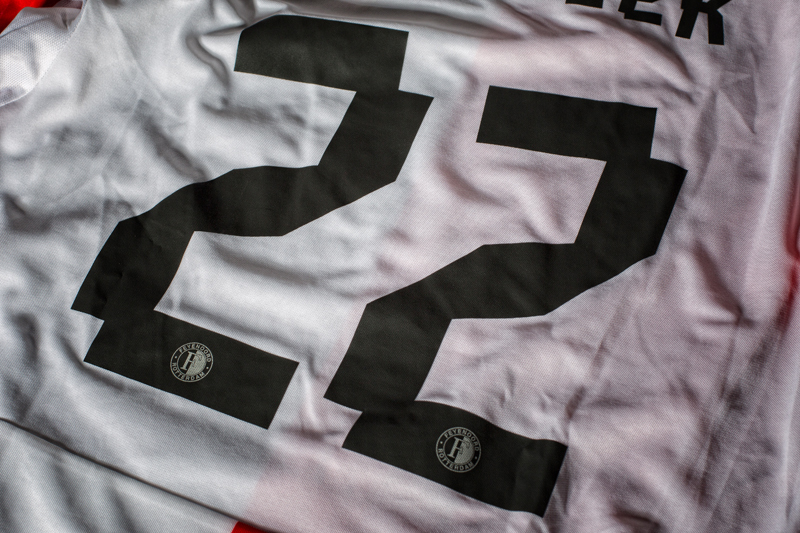 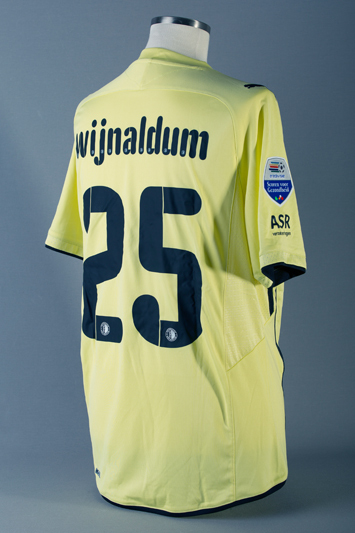 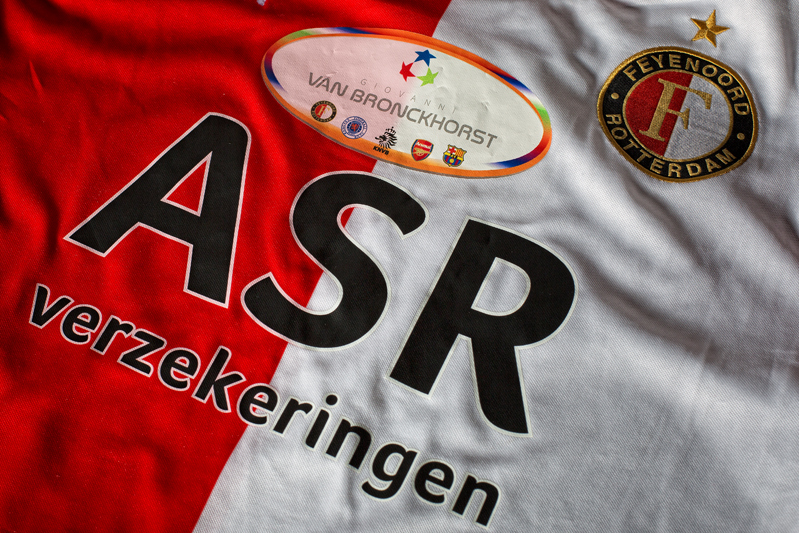 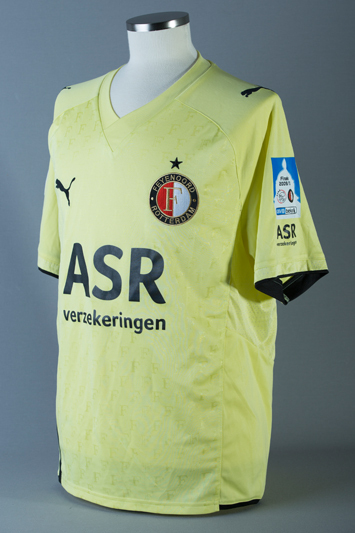 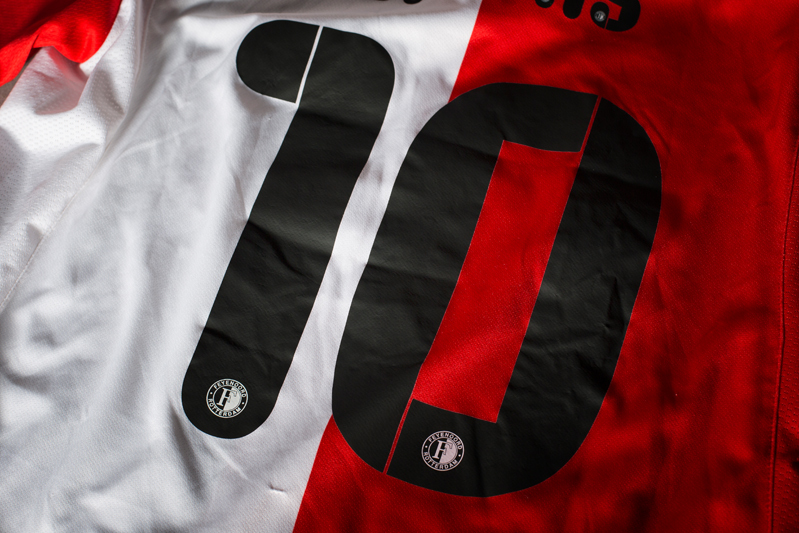 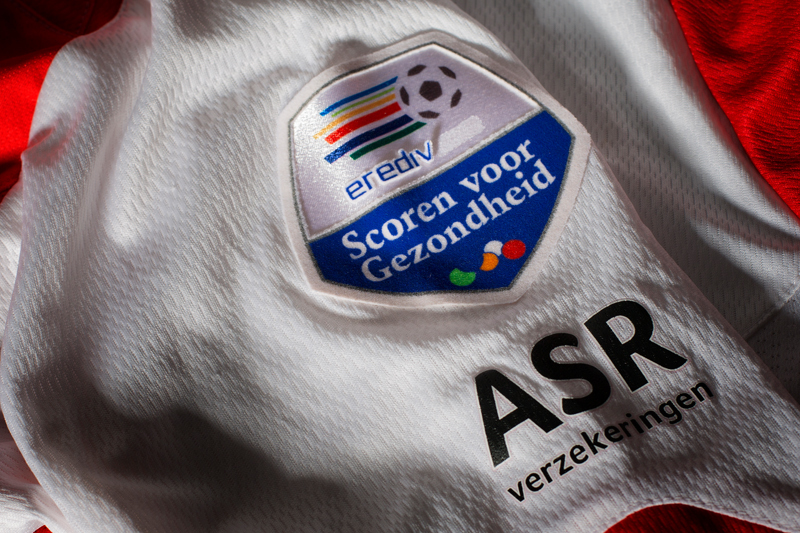 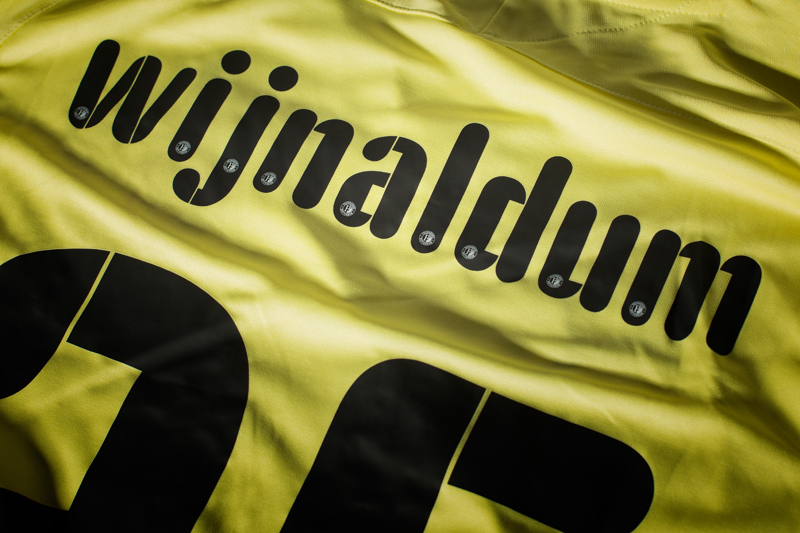 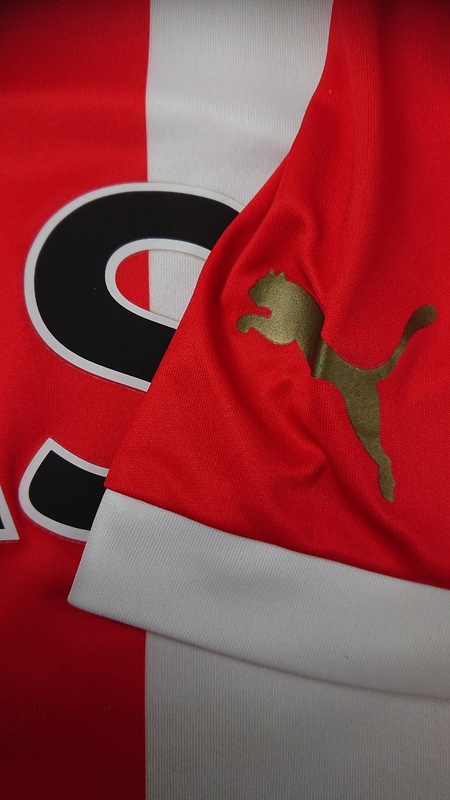 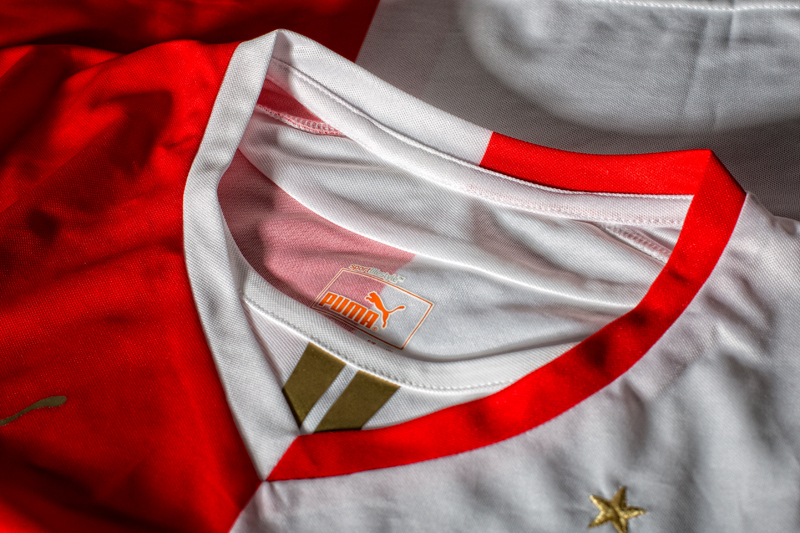 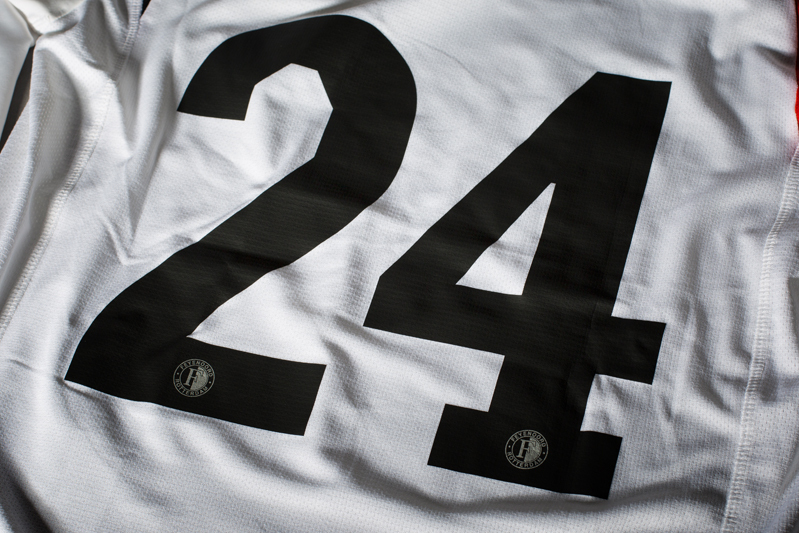 Home shirt worn 5 januari 2014 Feyenoord - Excelsior benefit match 100th anniversary of the foundation Daniel Den Hoed. 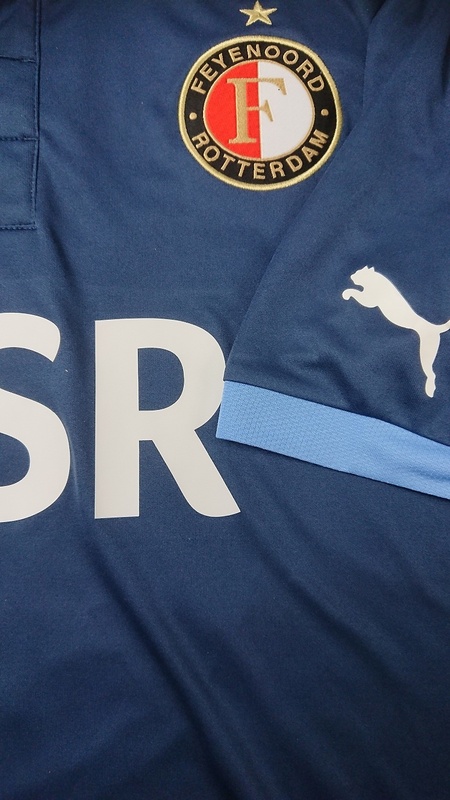 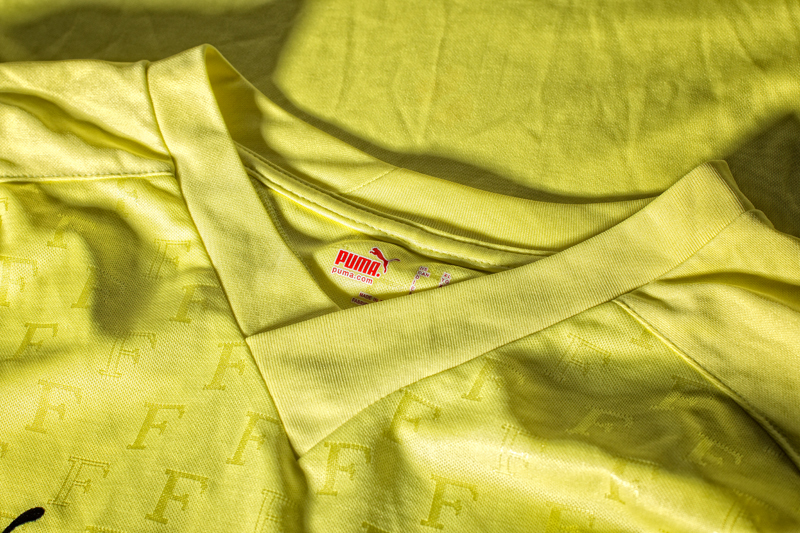 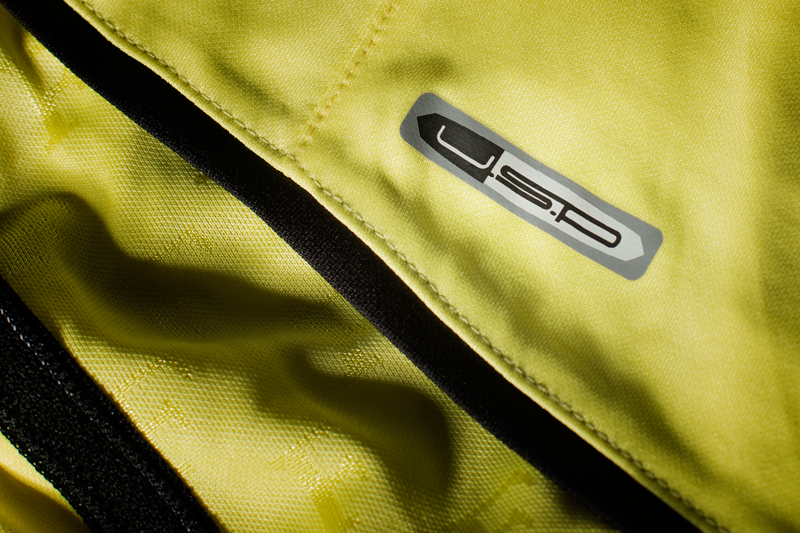 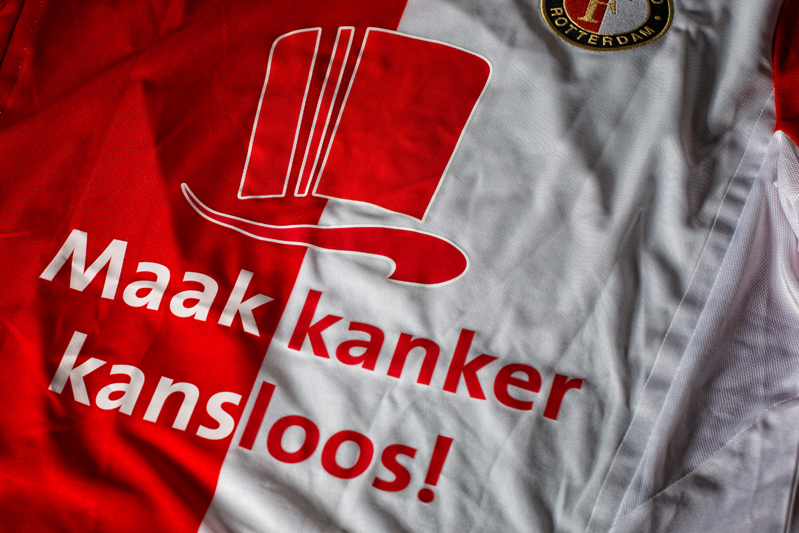 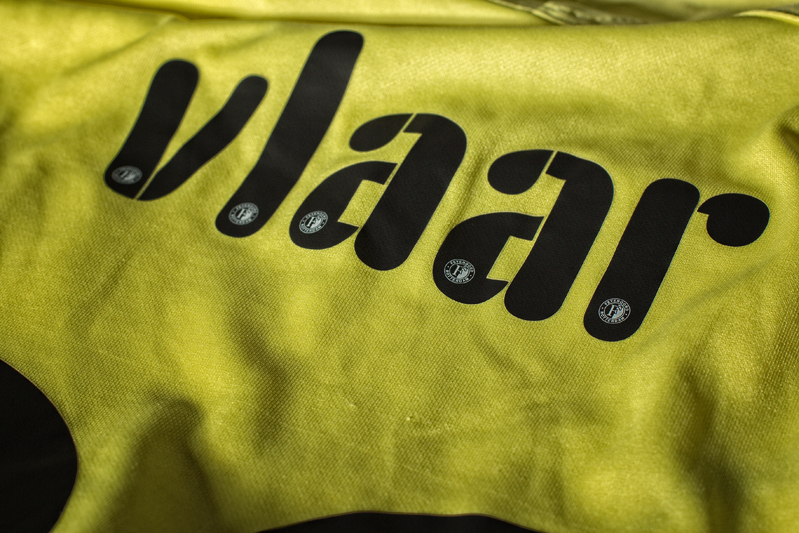 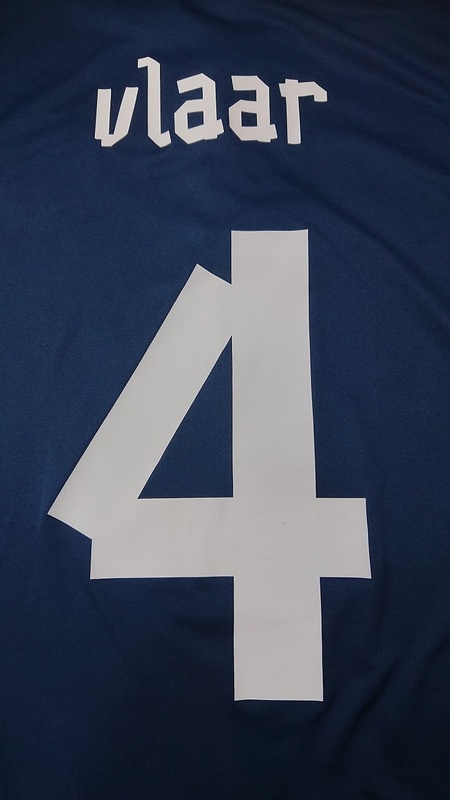 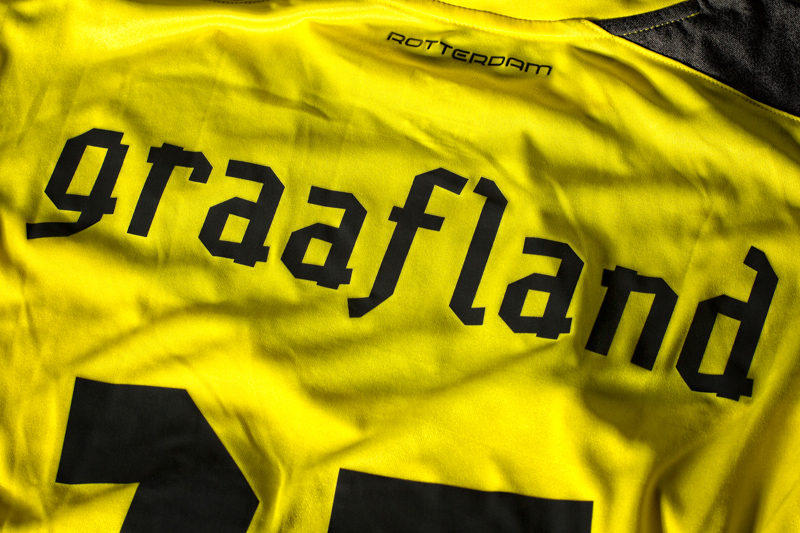 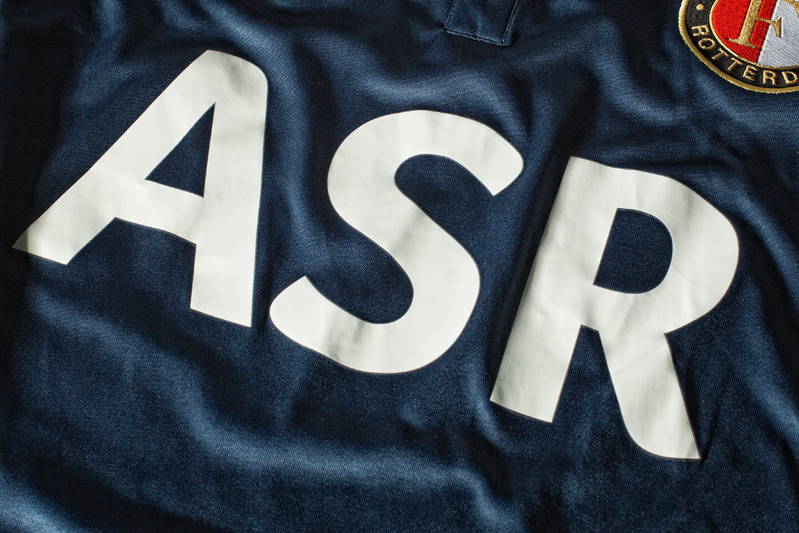 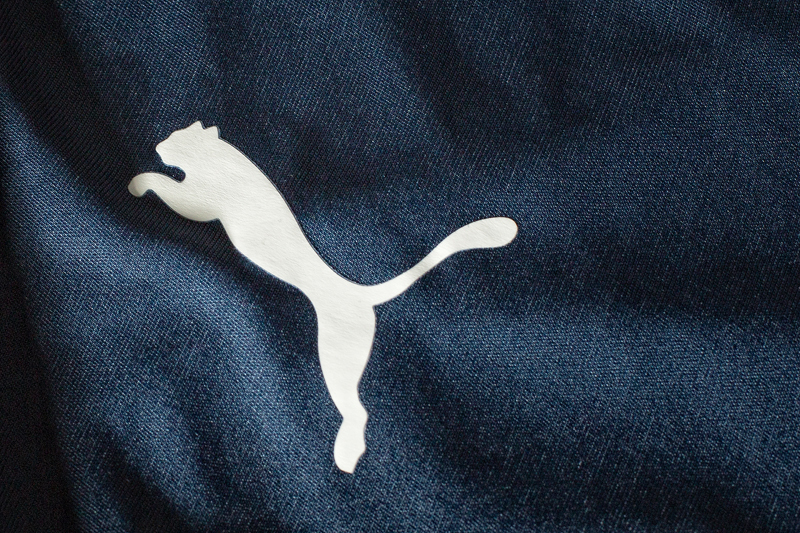 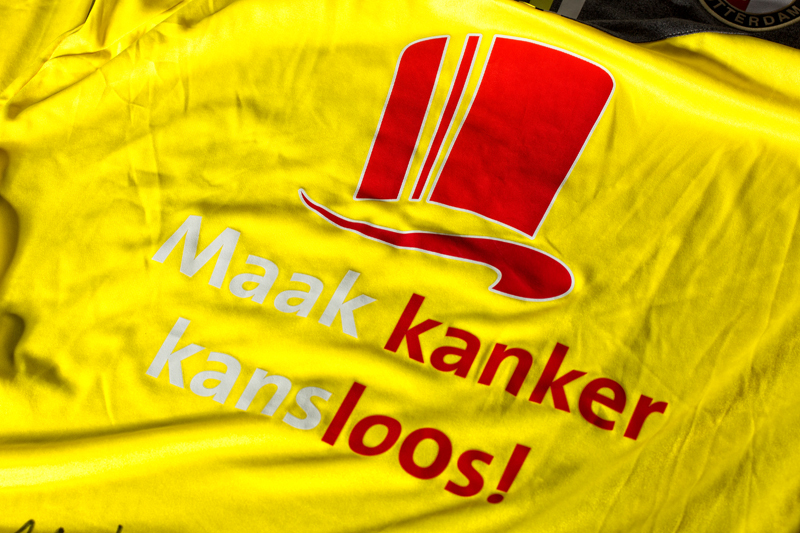 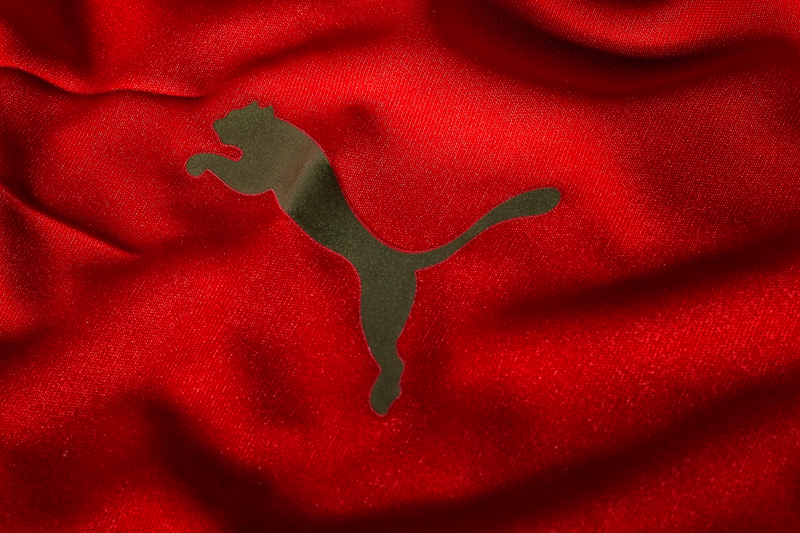 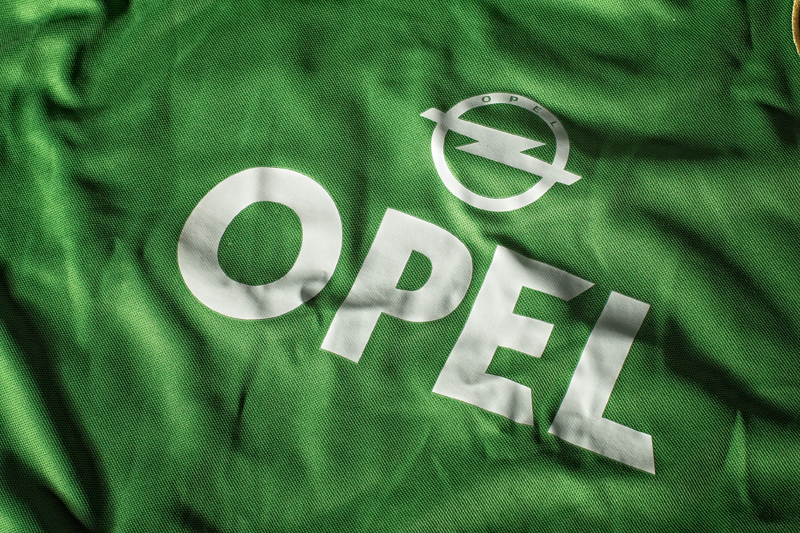 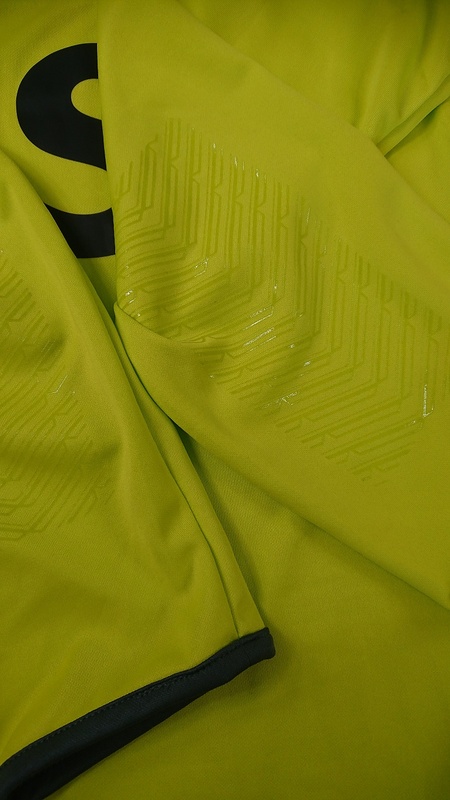 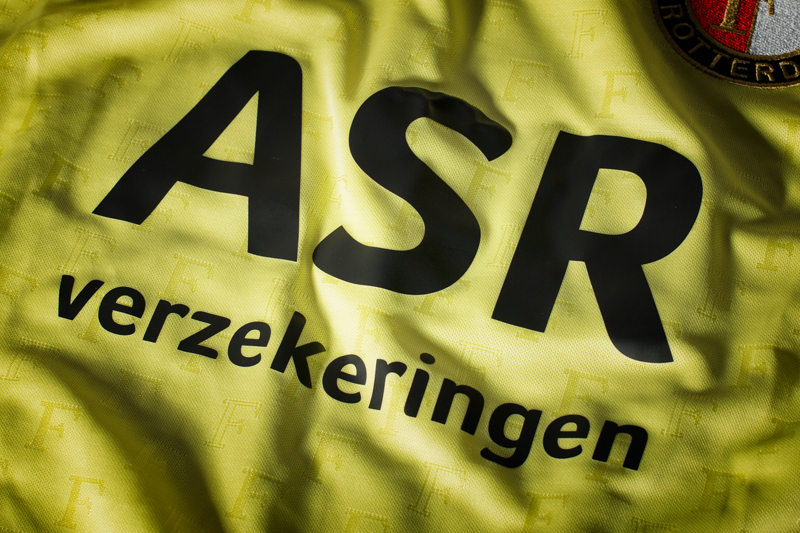 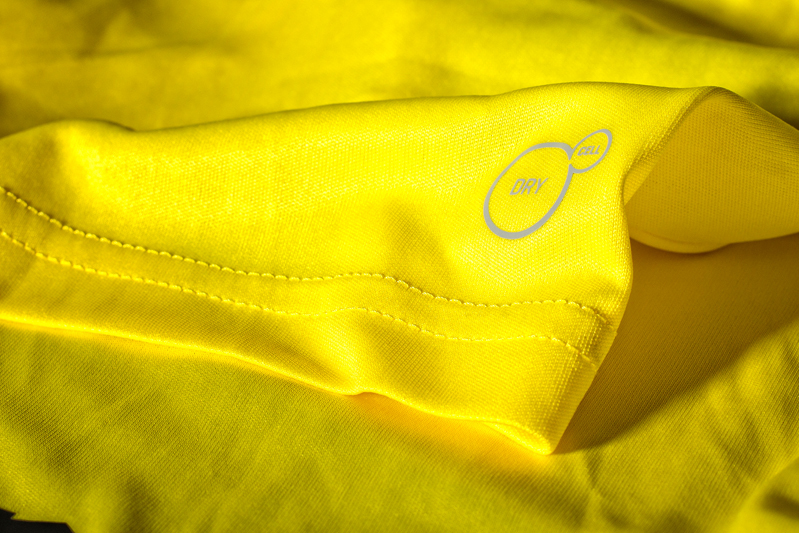 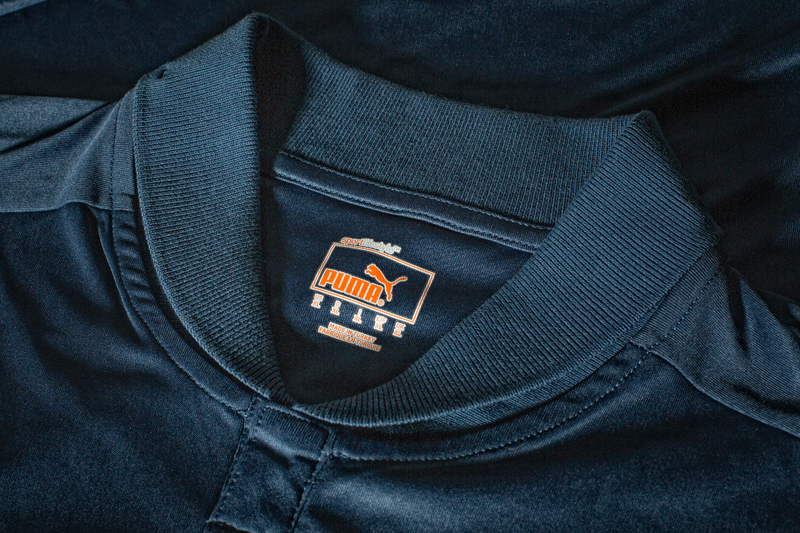 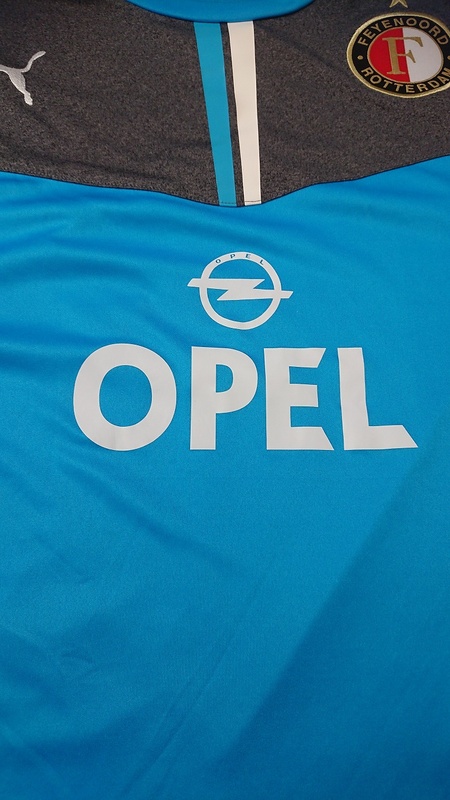 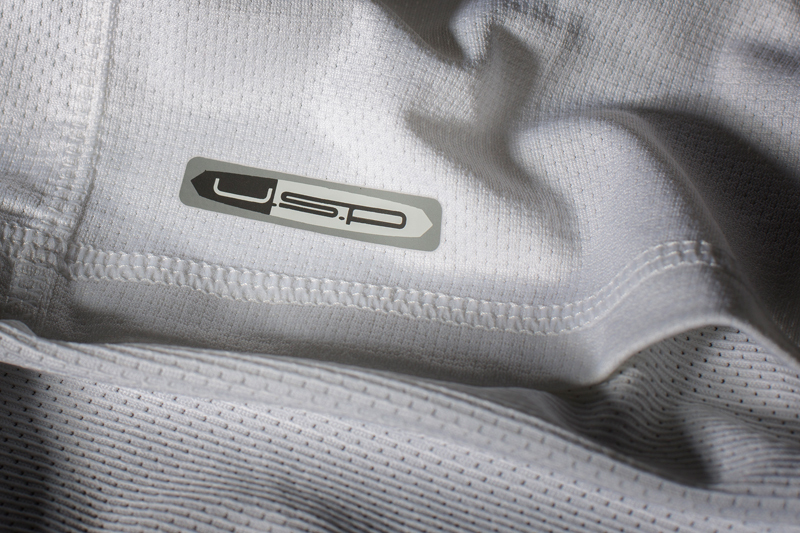 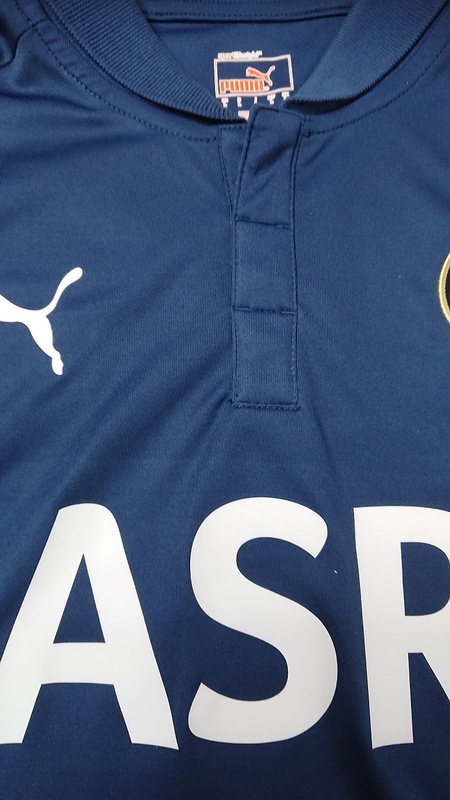 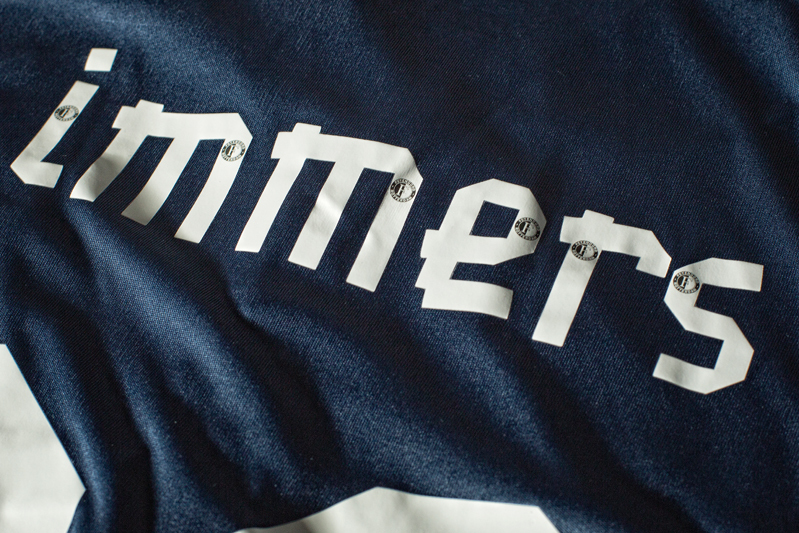 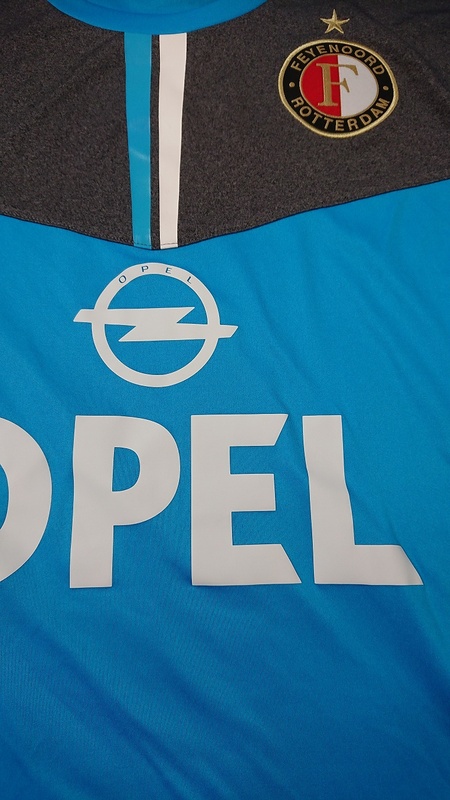 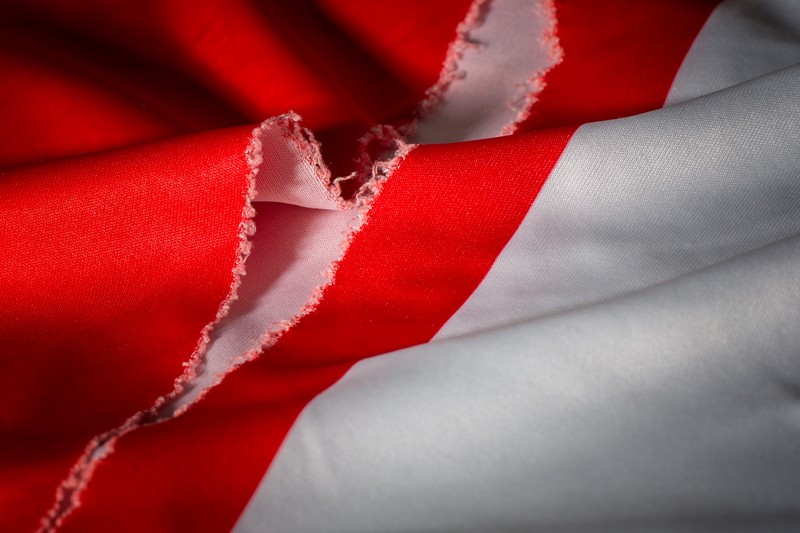 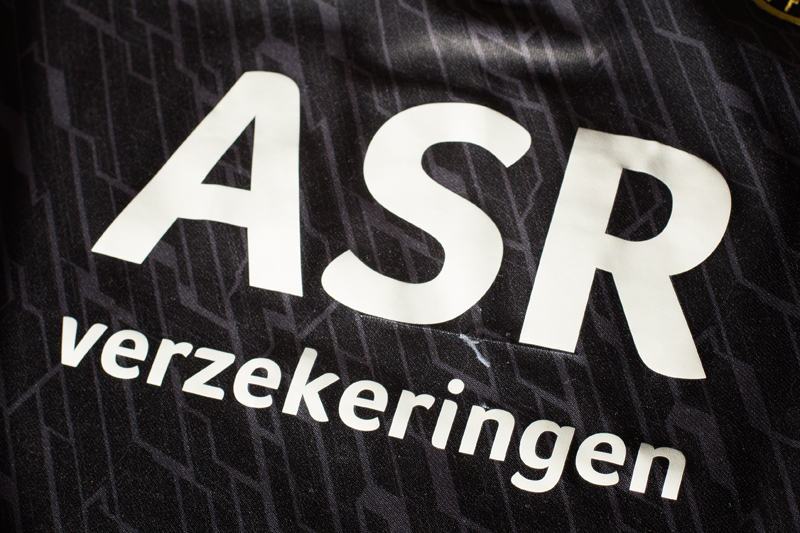 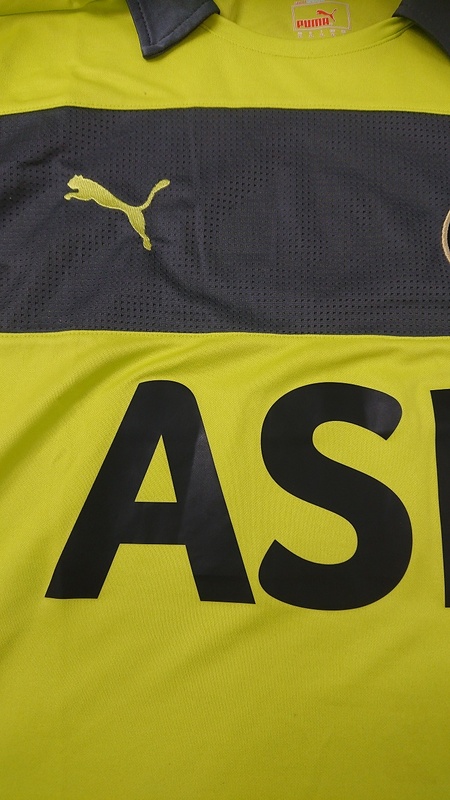 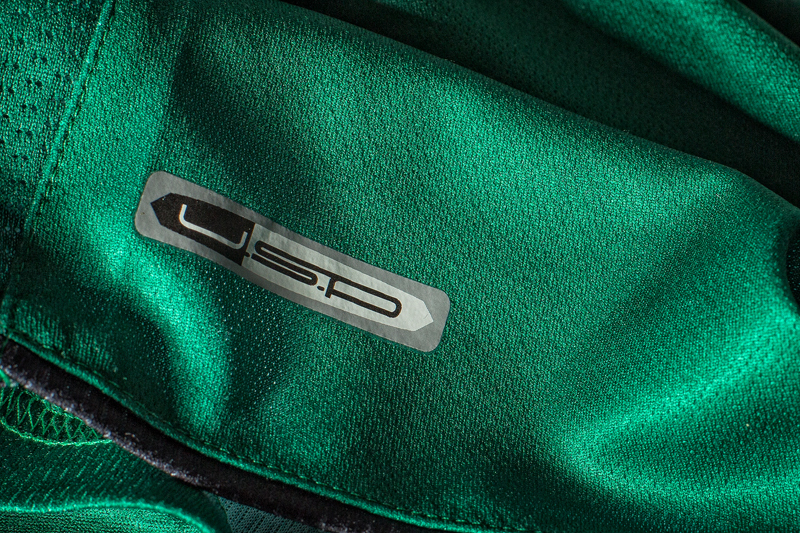 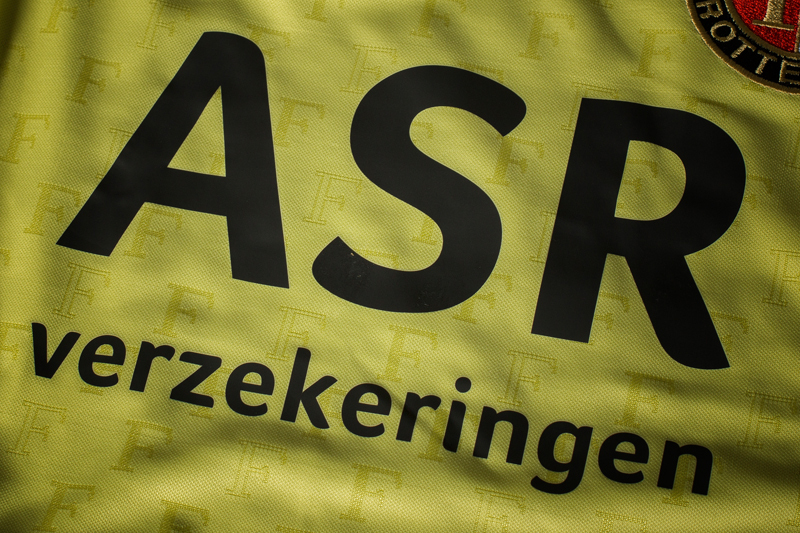 Sponsors : Maak Kanker Kansloos! 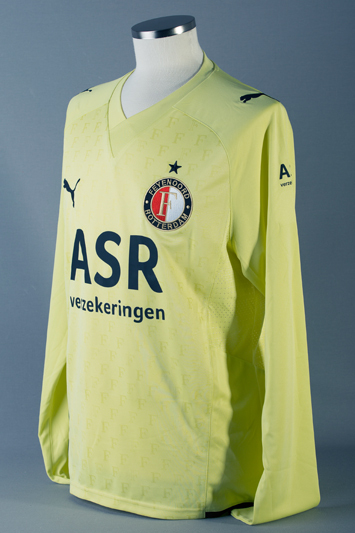 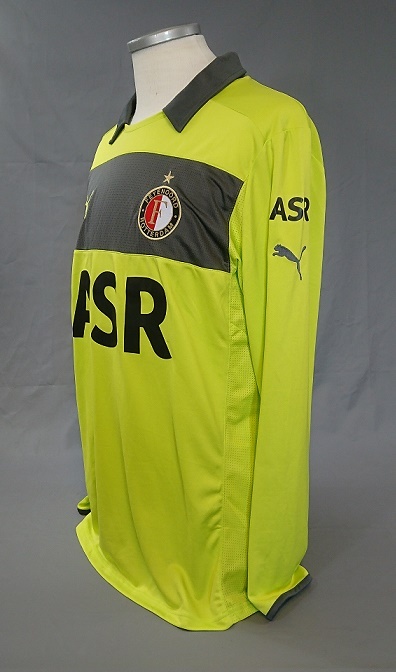 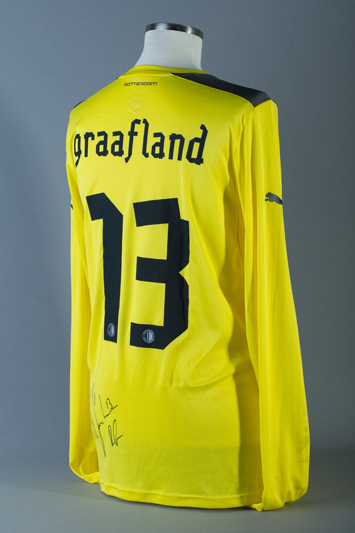 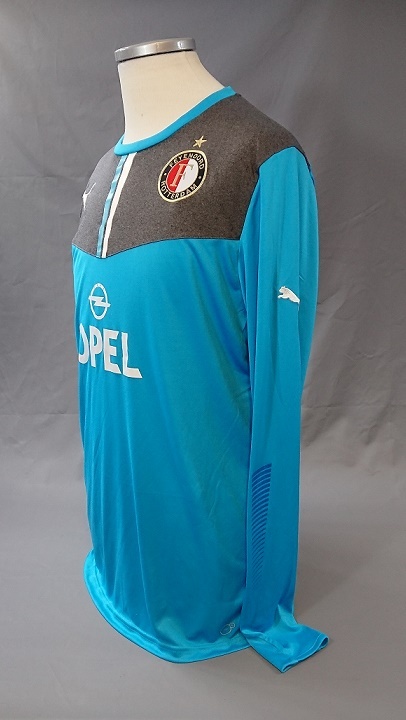 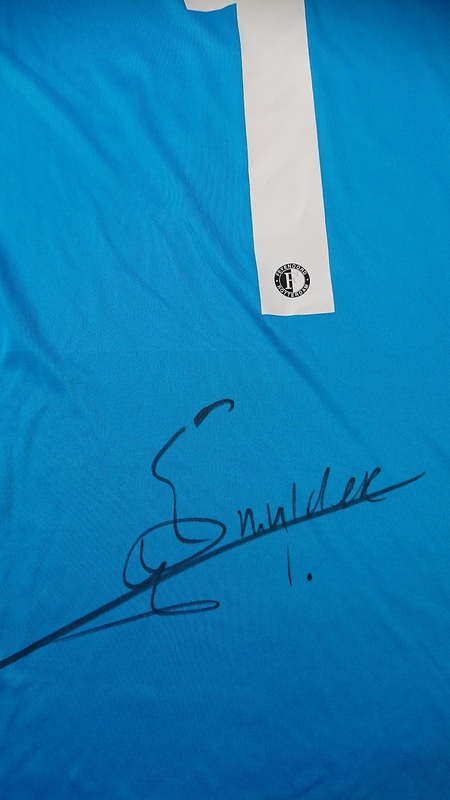 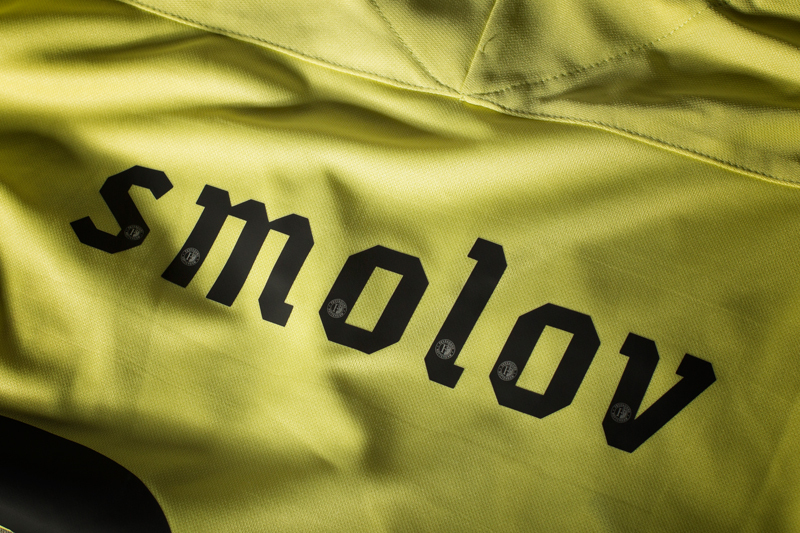 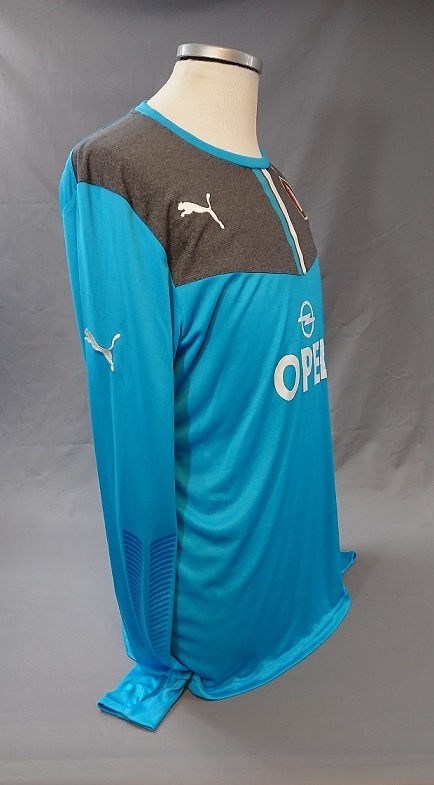 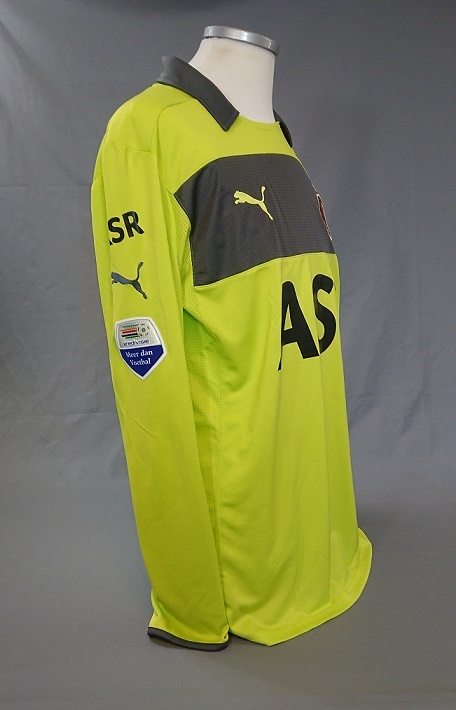 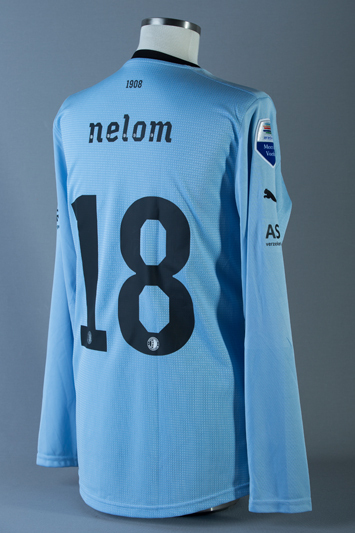 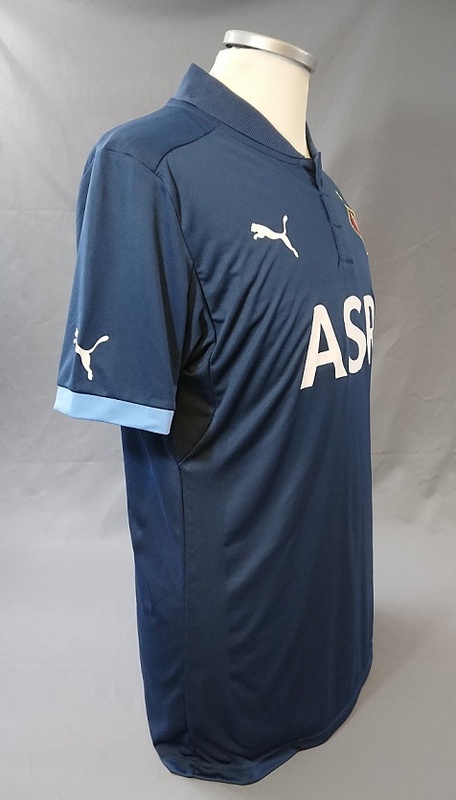 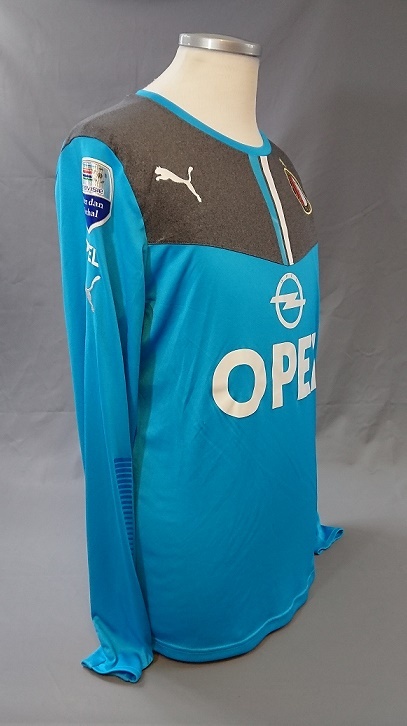 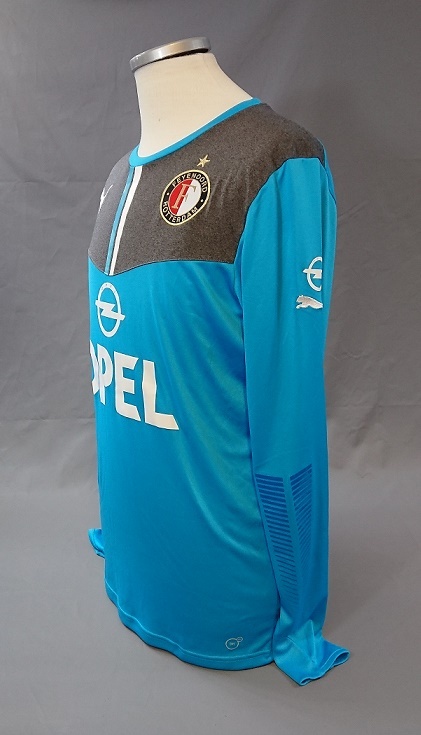 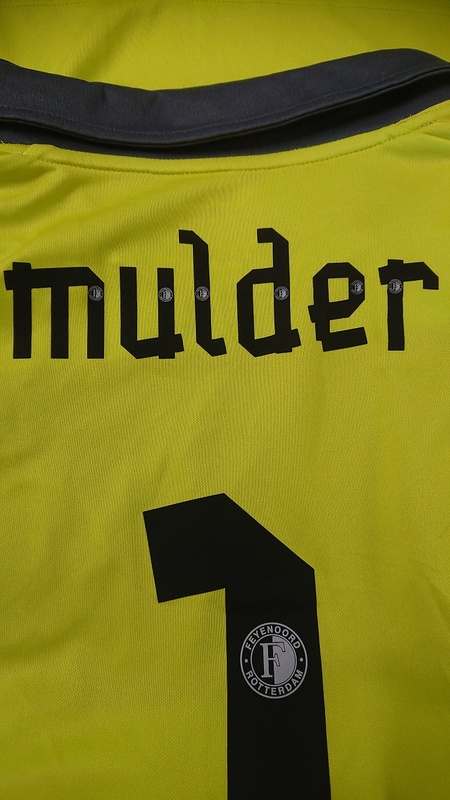 Goalkeepershirt Competition worn 5 januari 2014 Feyenoord - Excelsior benefit match 100th anniversary of the foundation Daniel Den Hoed.